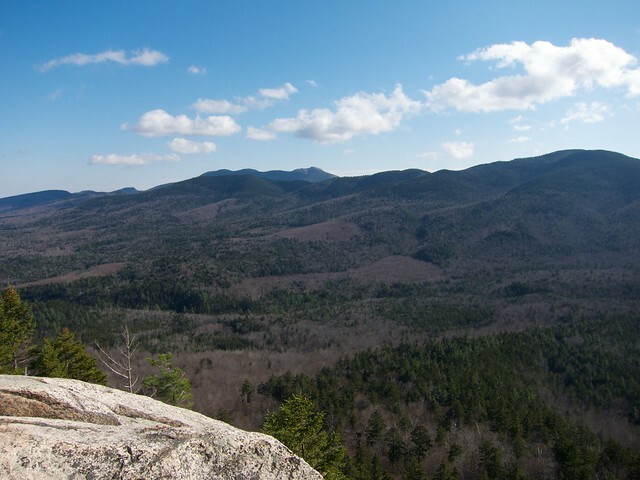 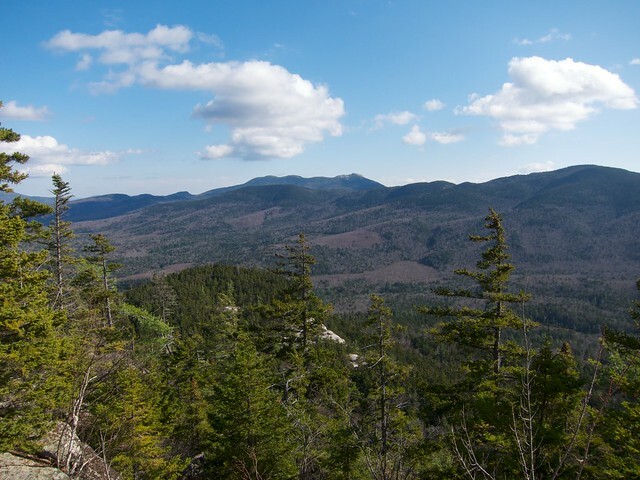 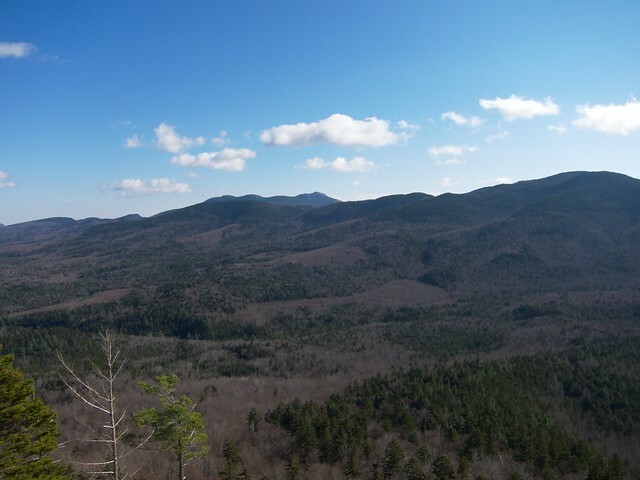 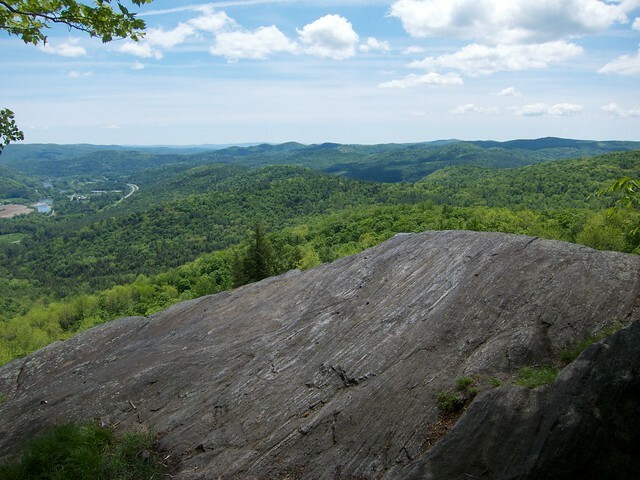 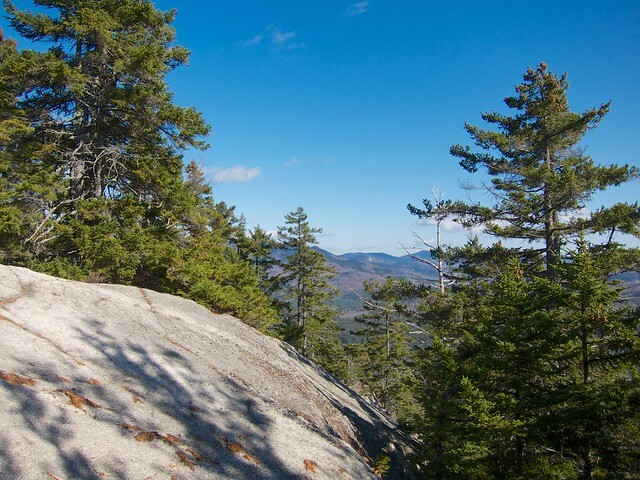 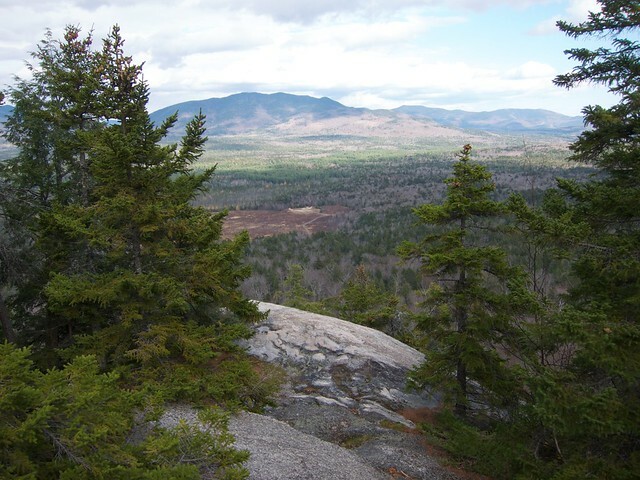 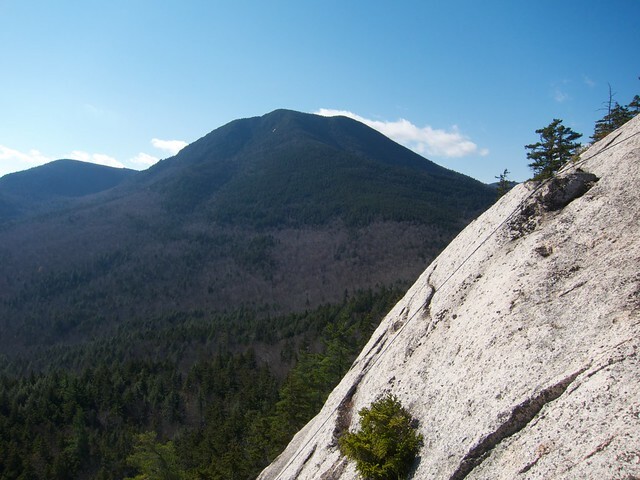 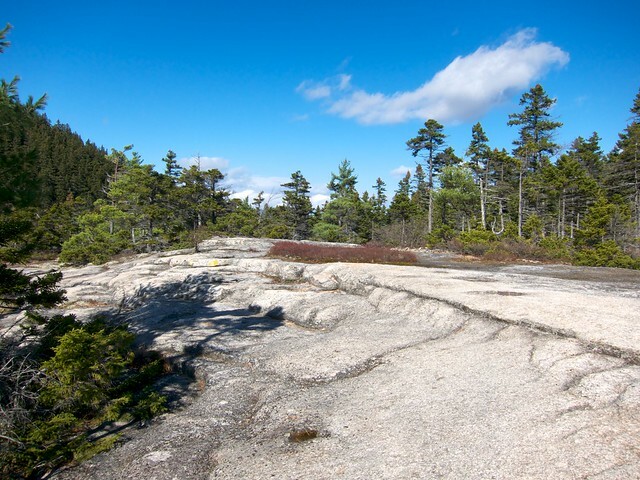 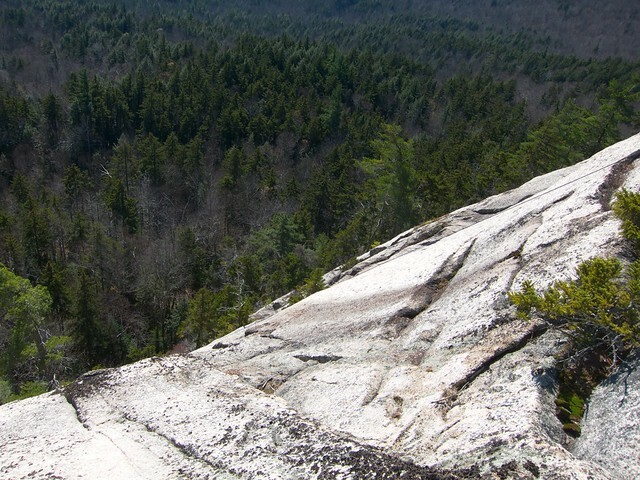 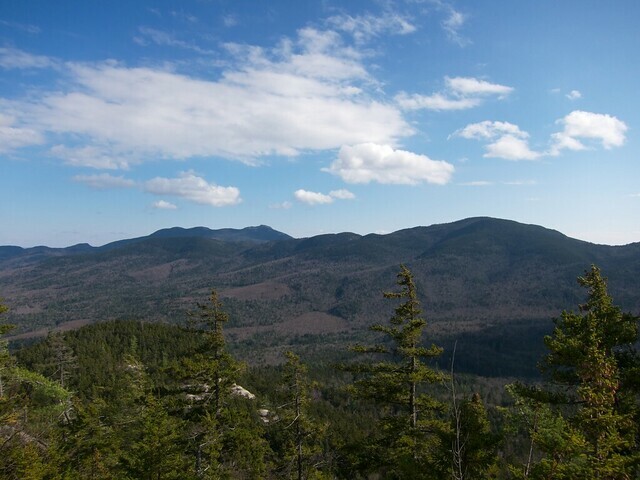 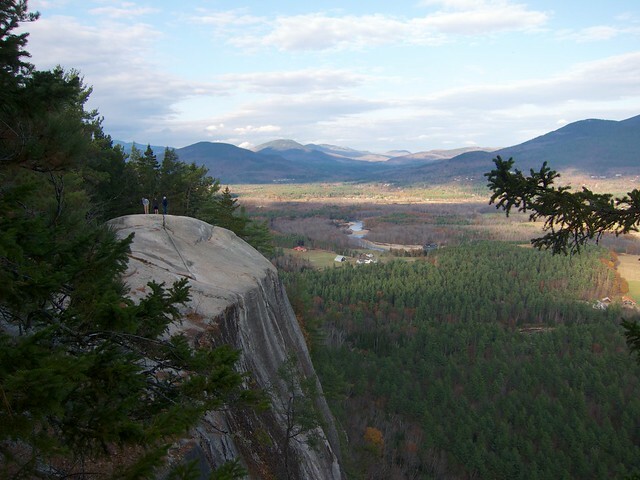 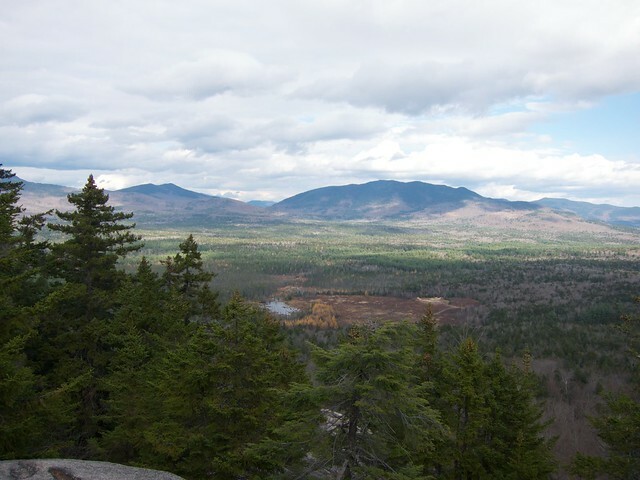 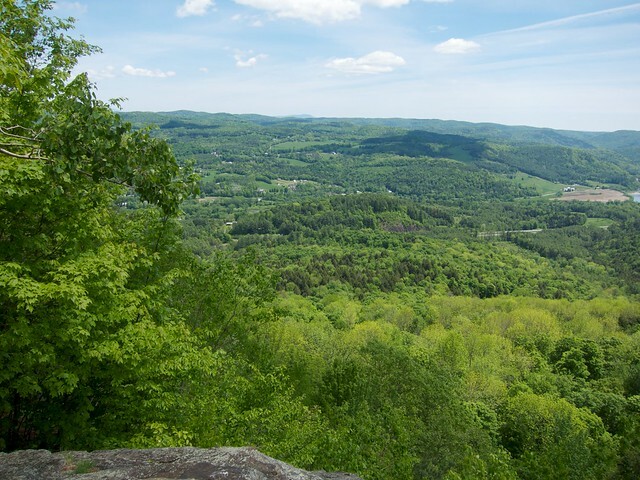 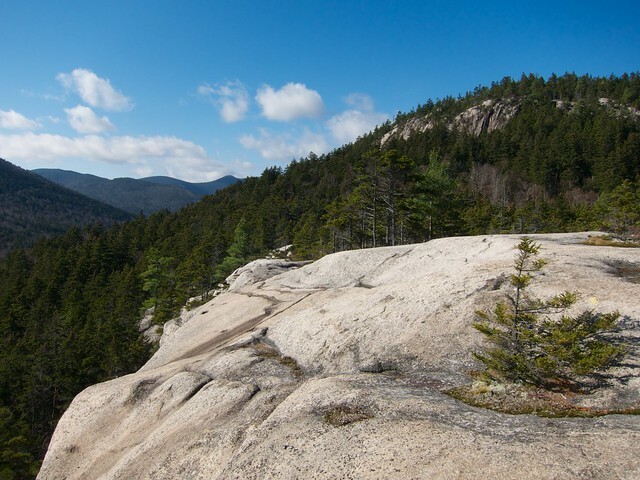 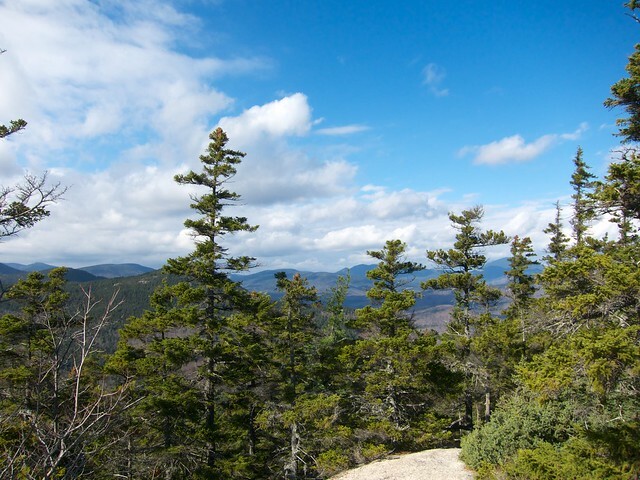 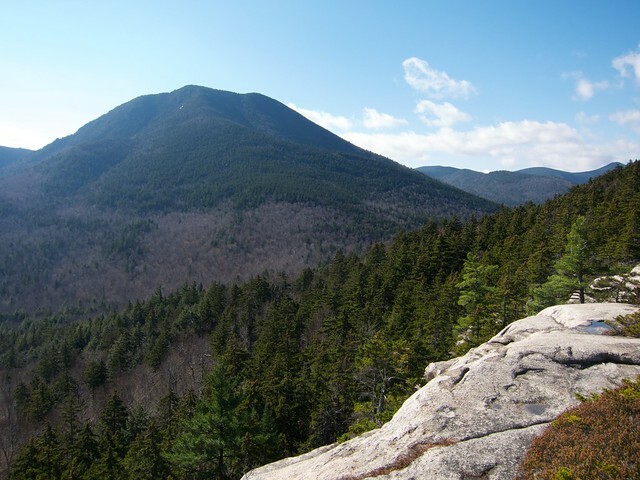 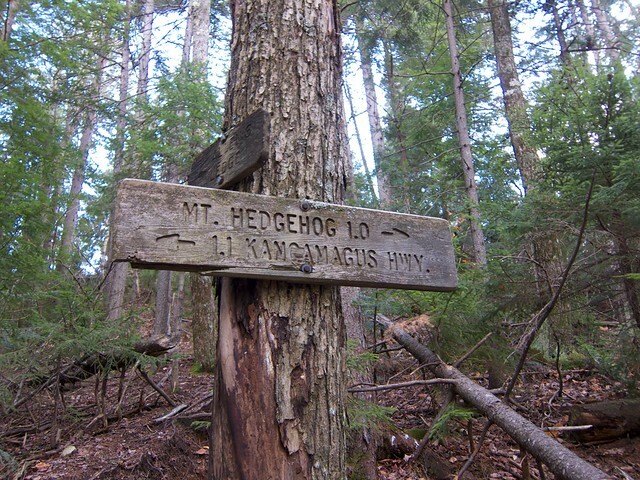 Hiking the mountains of New Hampshire and Vermont. 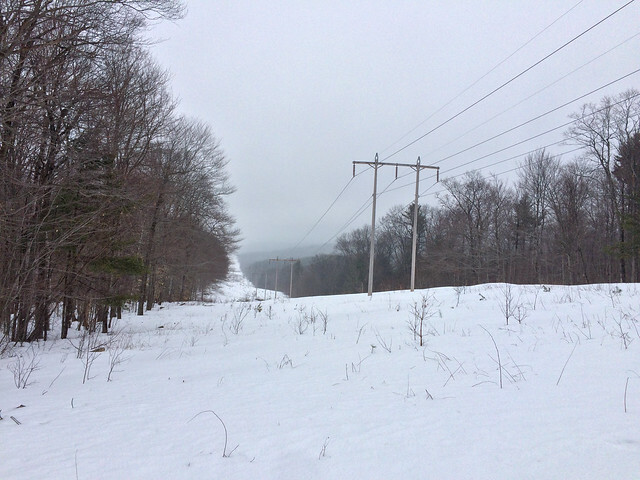 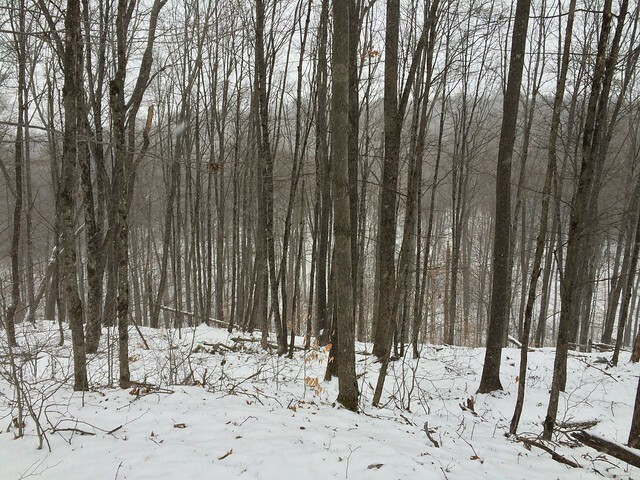 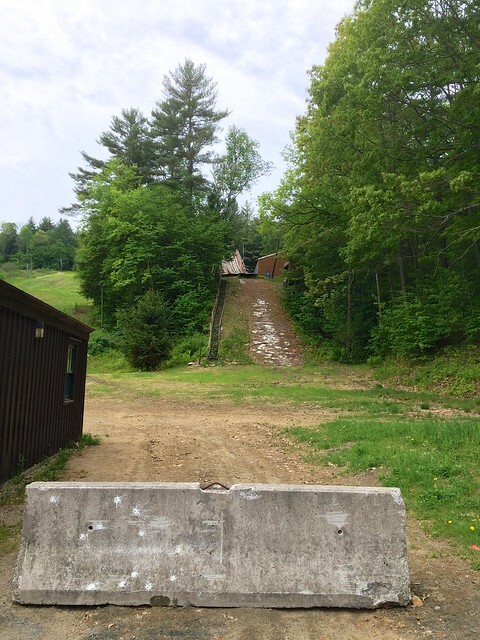 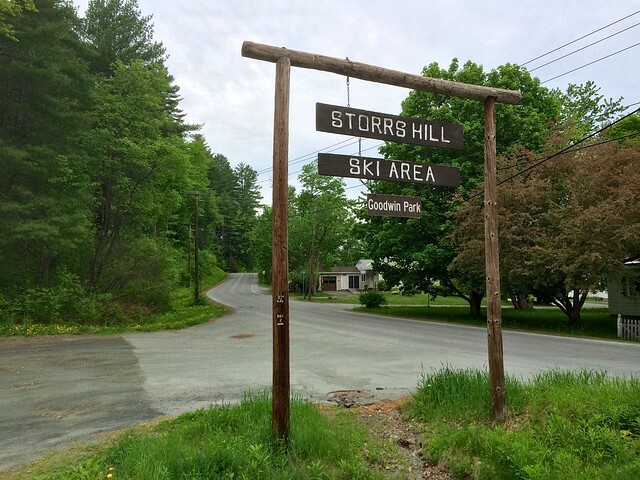 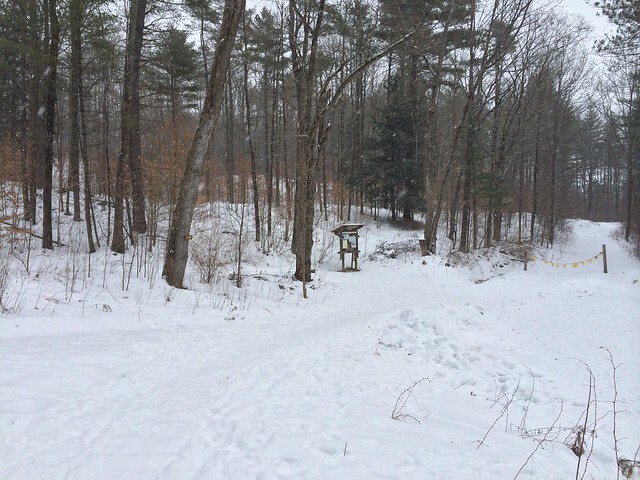 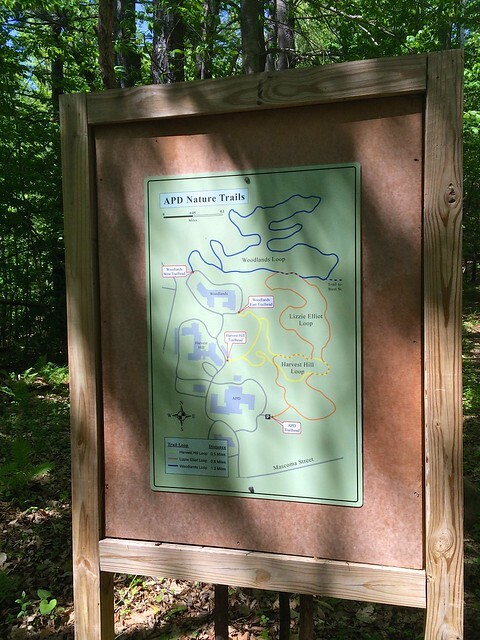 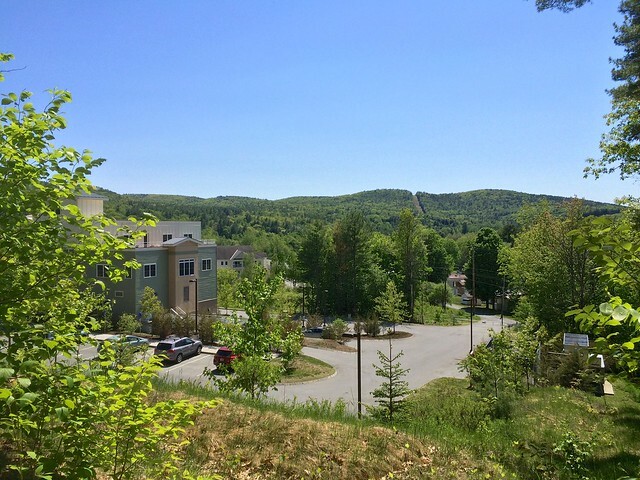 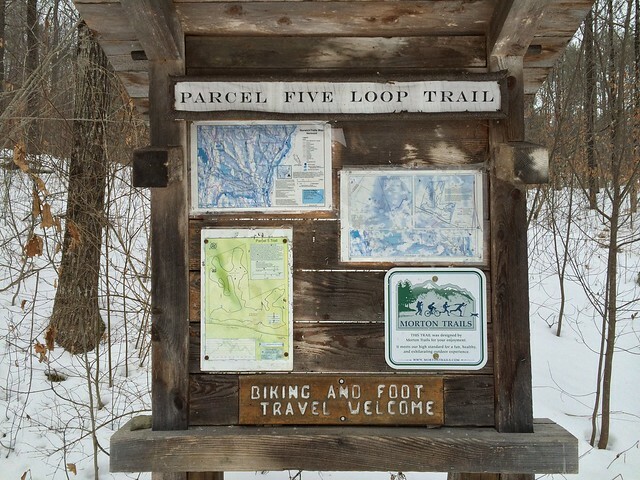 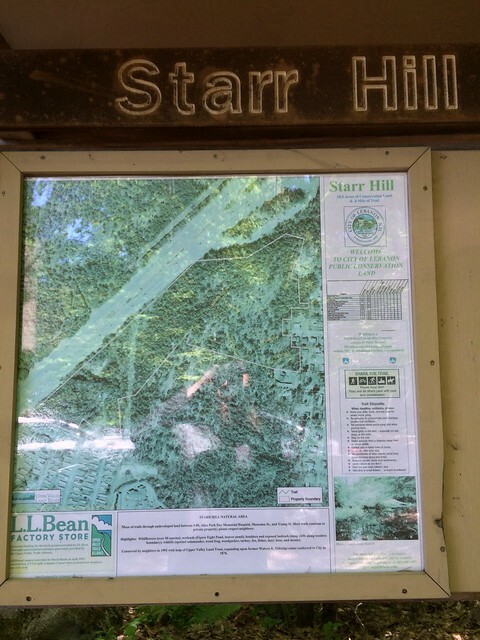 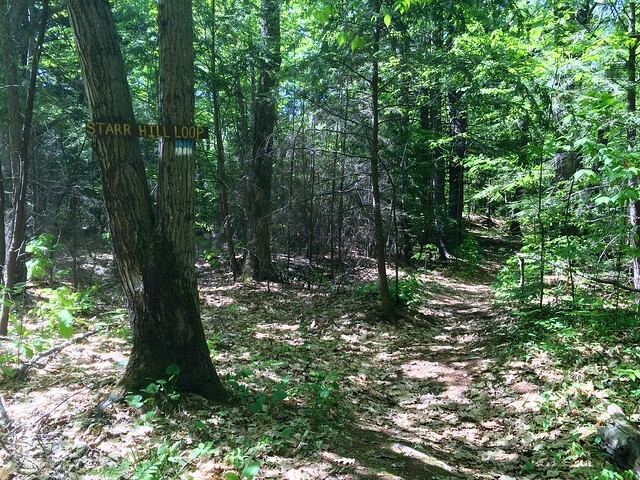 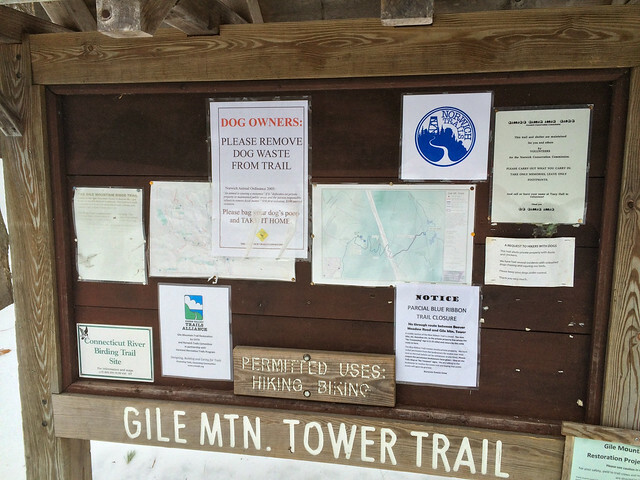 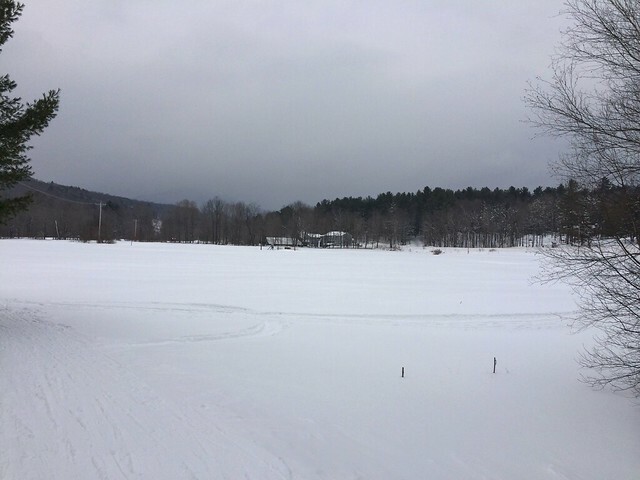 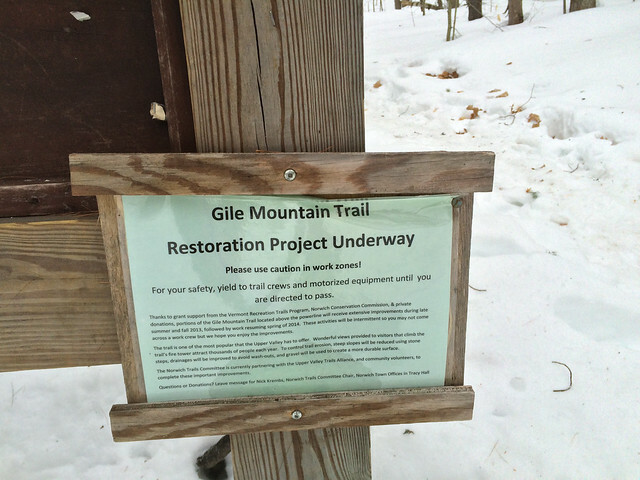 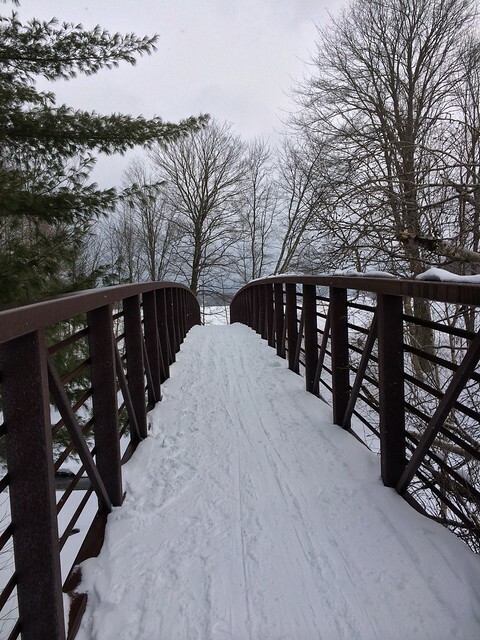 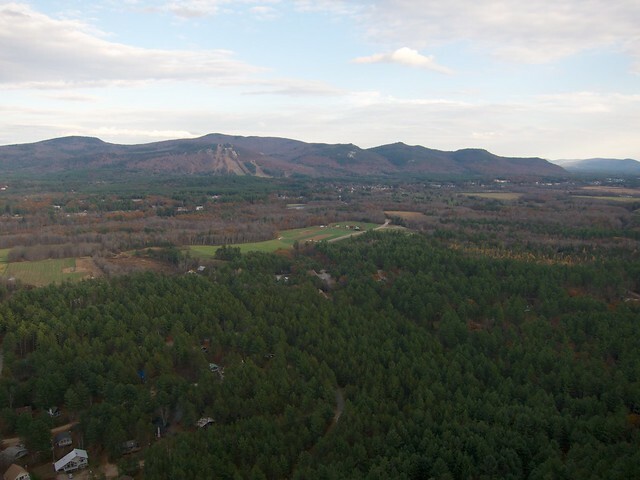 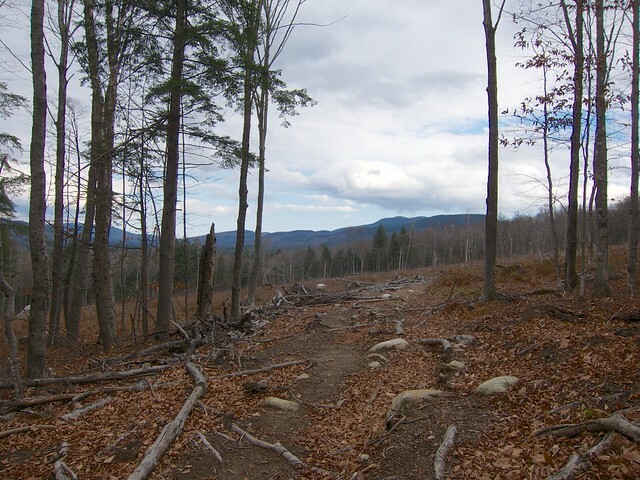 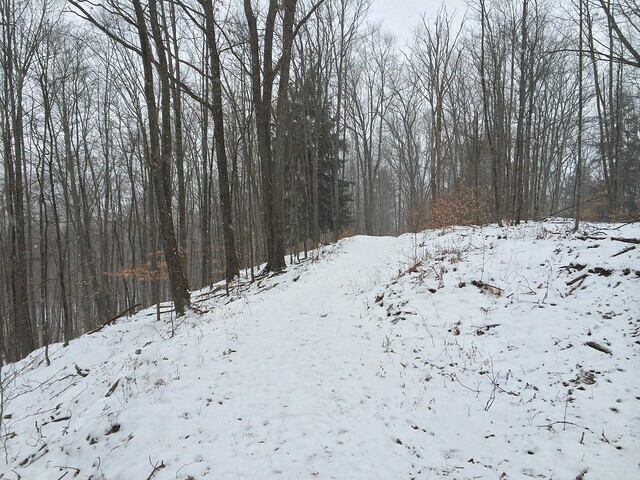 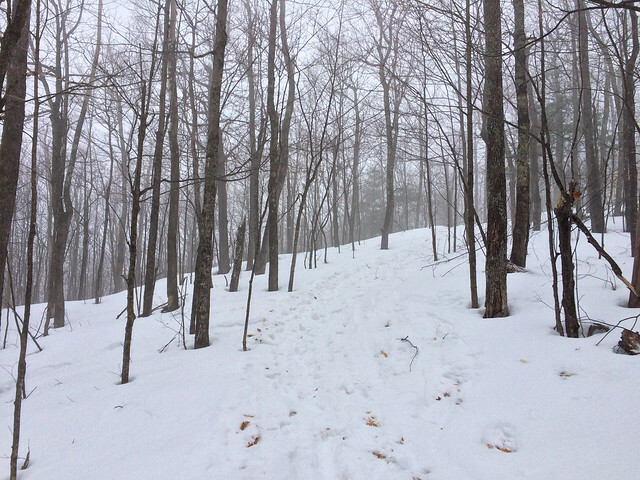 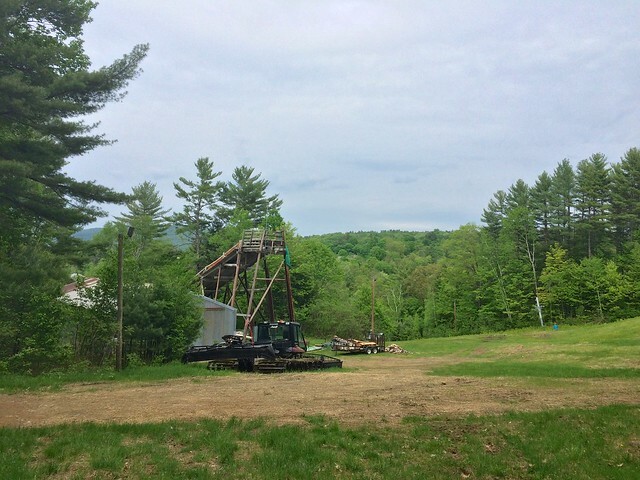 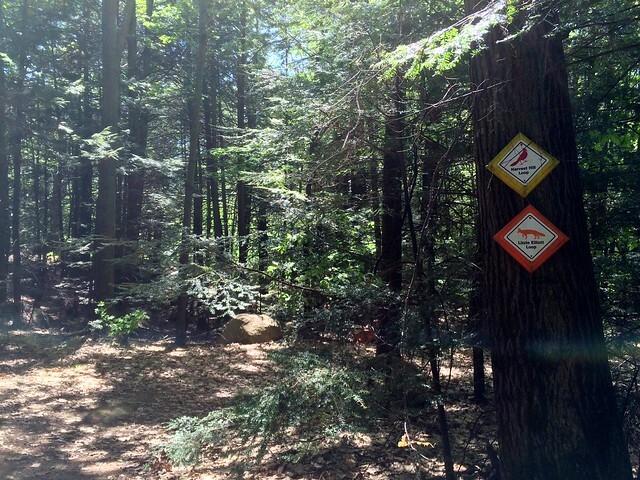 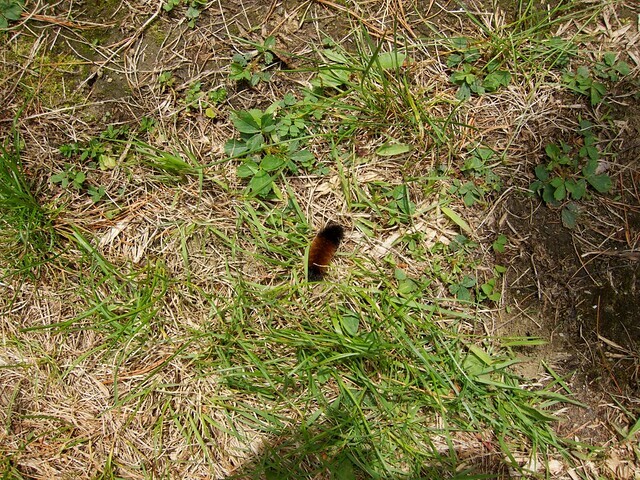 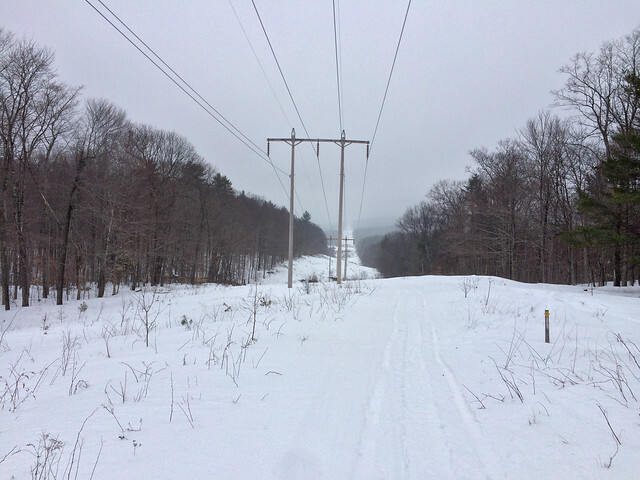 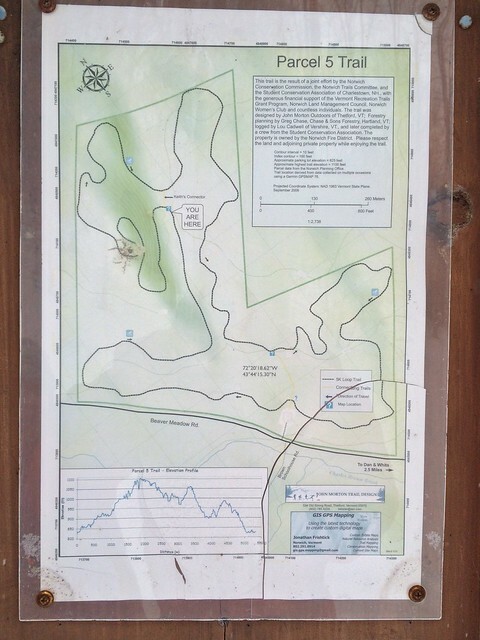 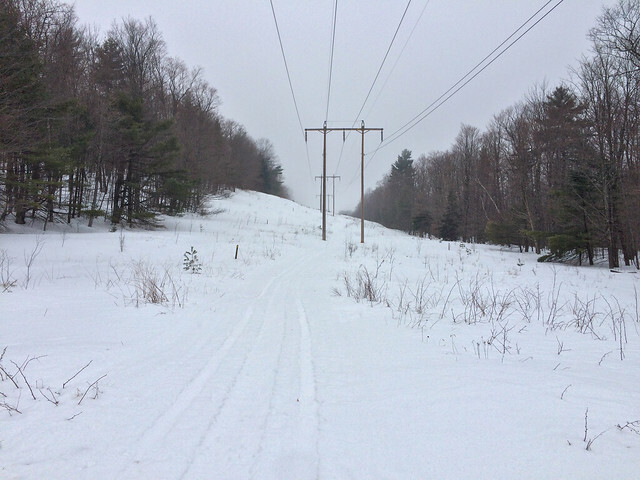 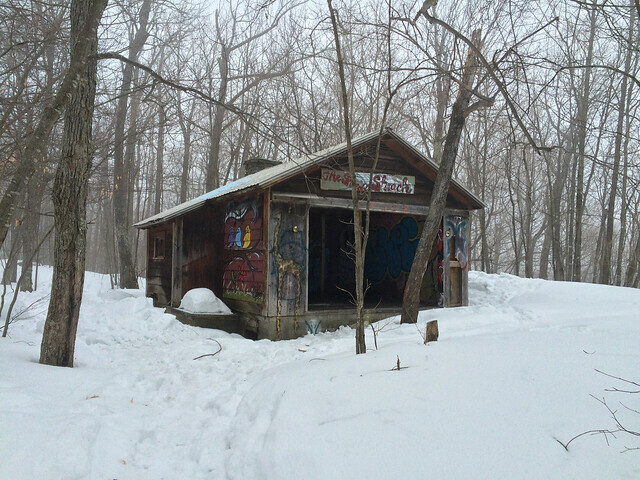 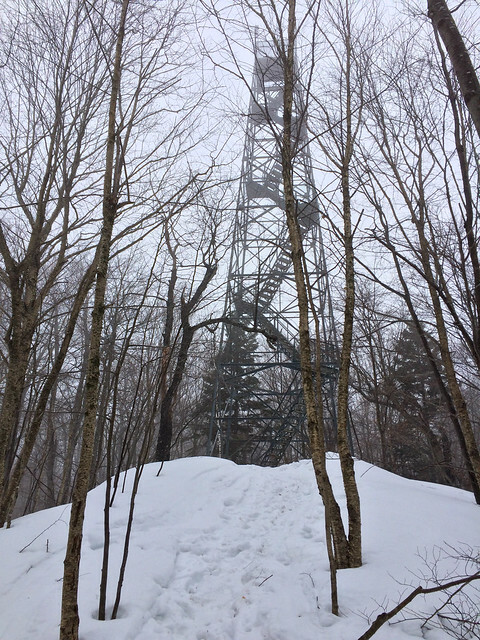 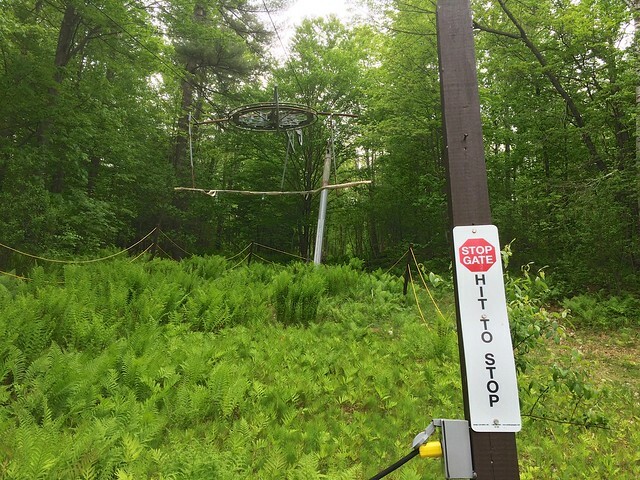 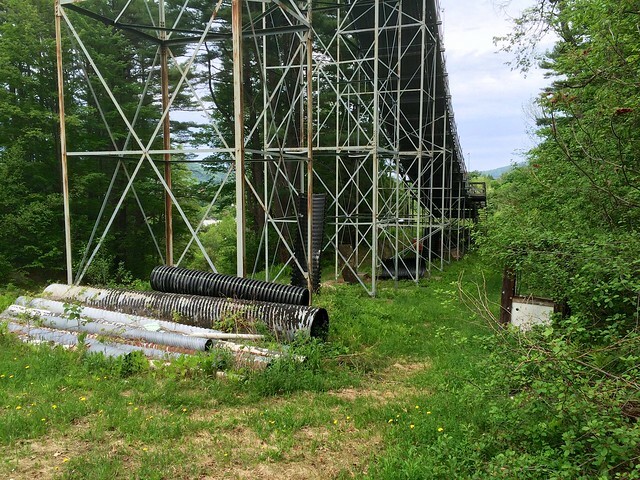 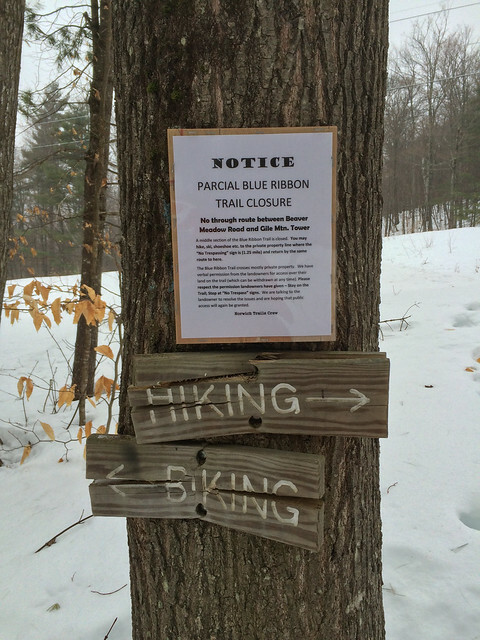 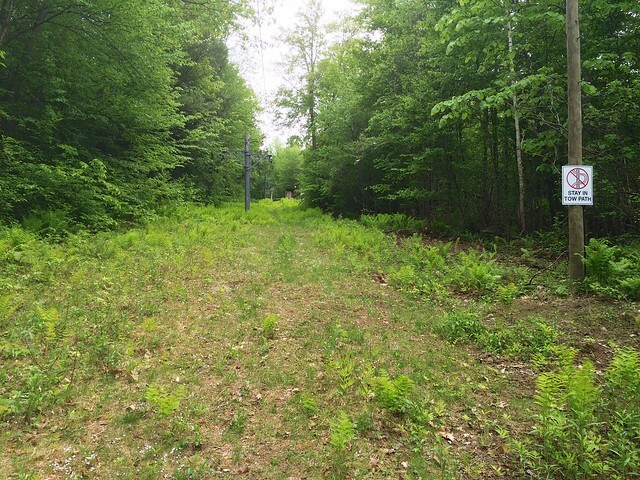 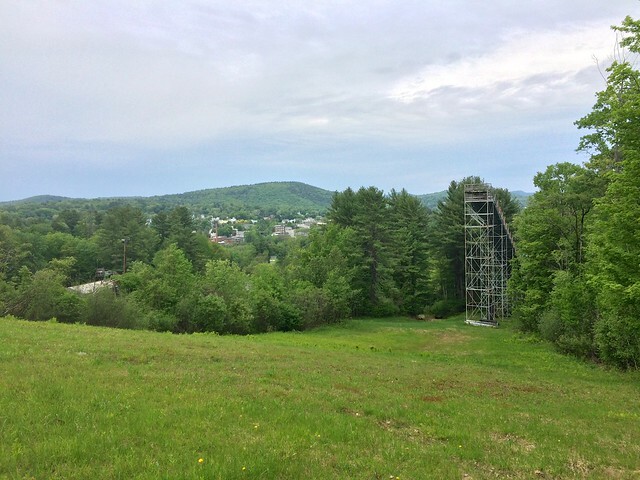 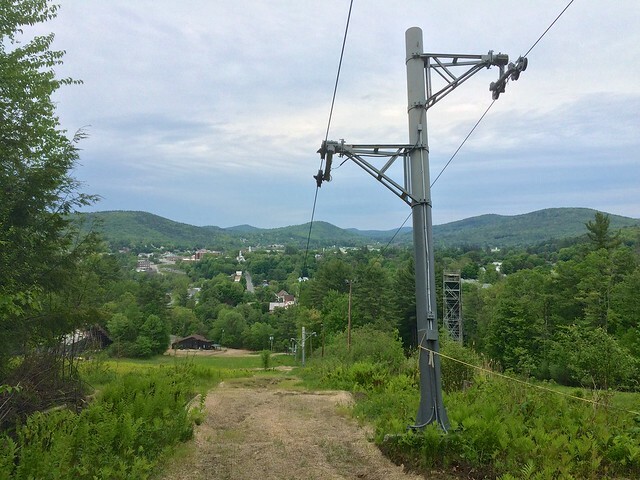 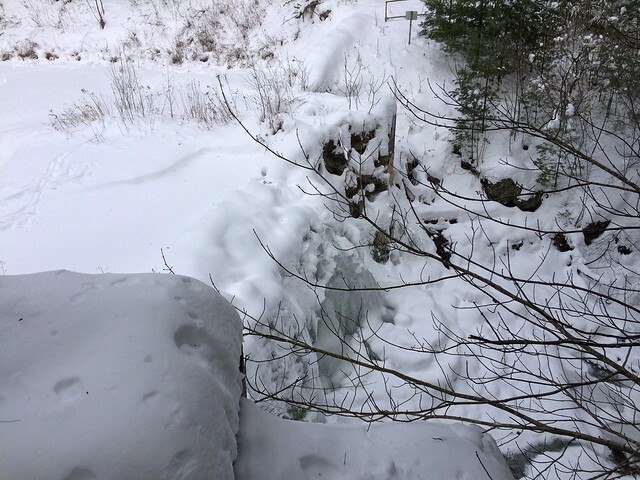 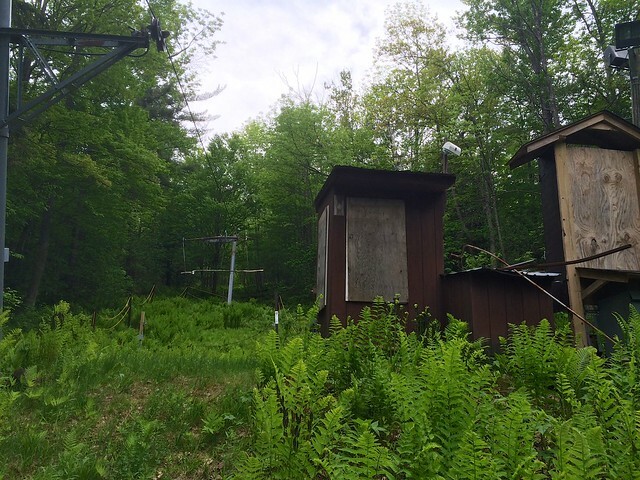 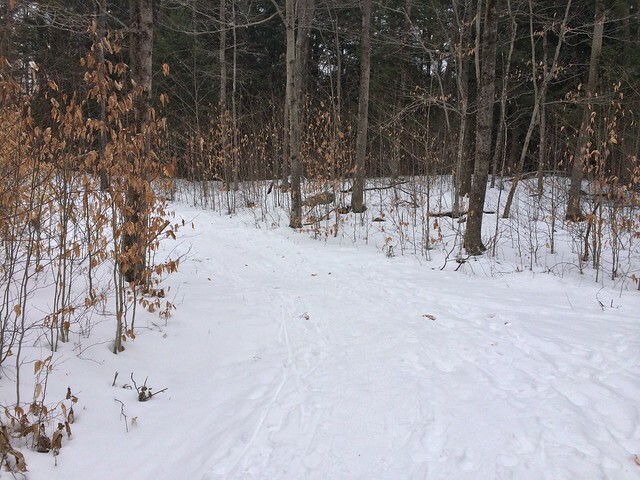 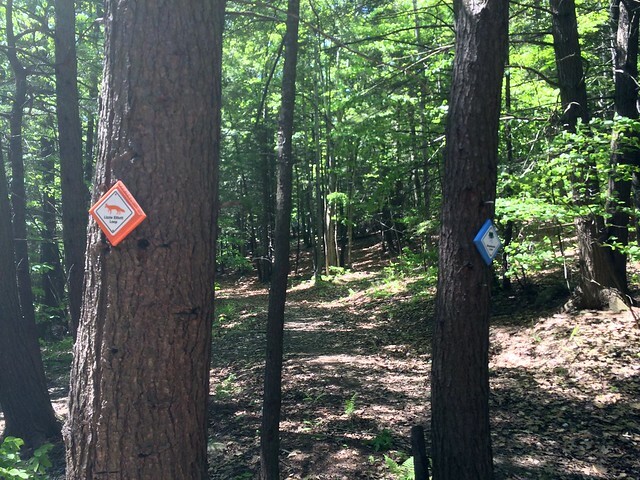 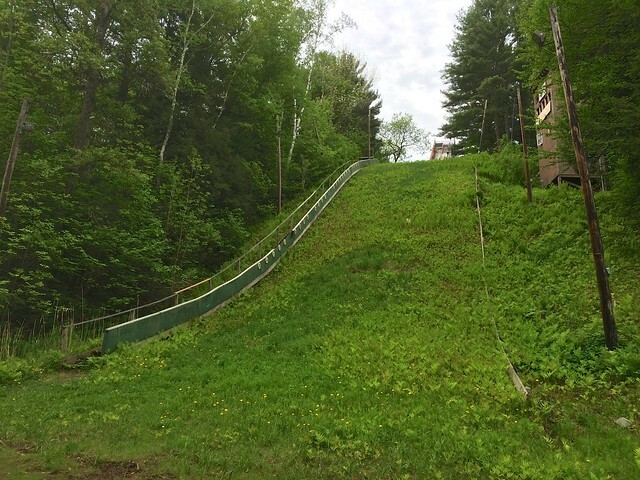 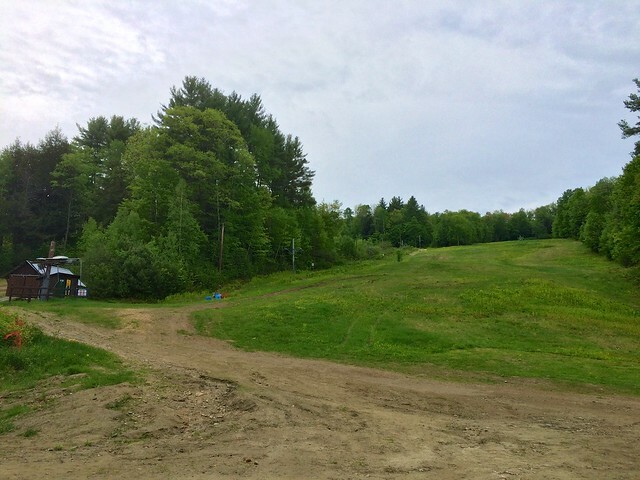 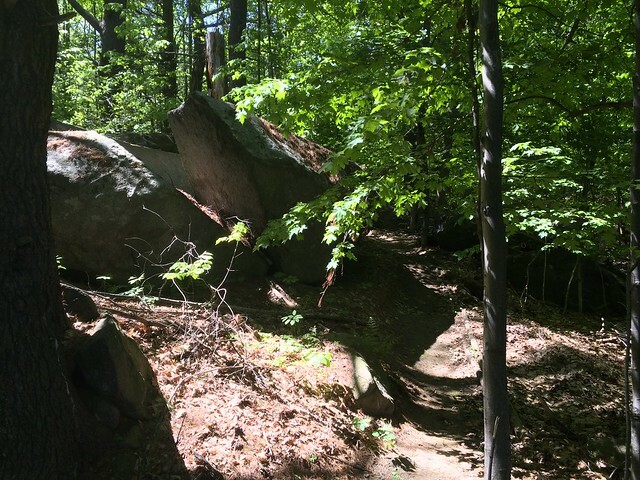 There is a network of trails starting at the parking lot for the Storrs Hill Ski Area. 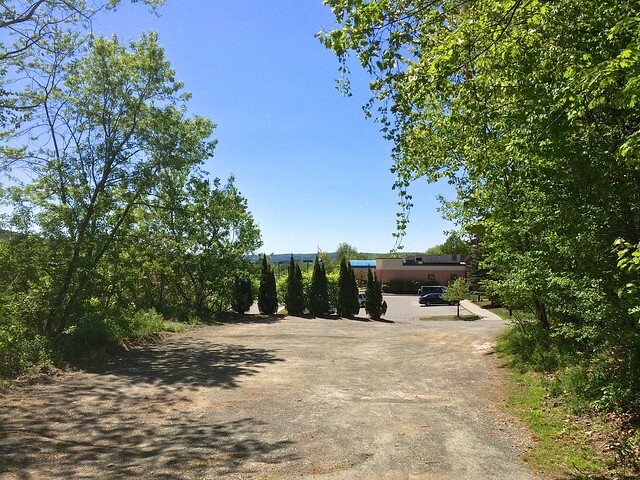 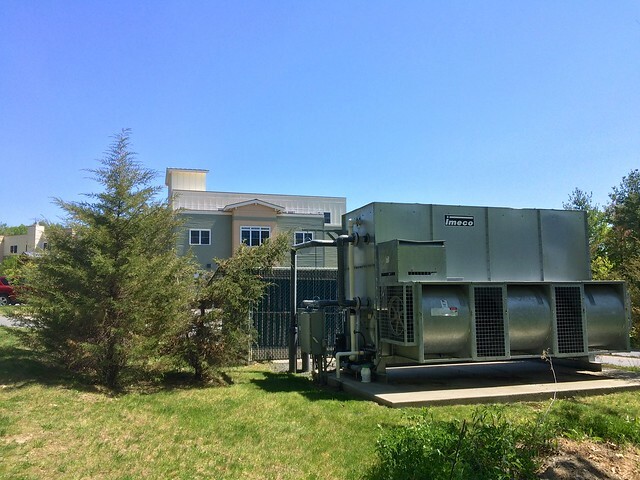 Another parking lot is on Meriden Road (NH 120). 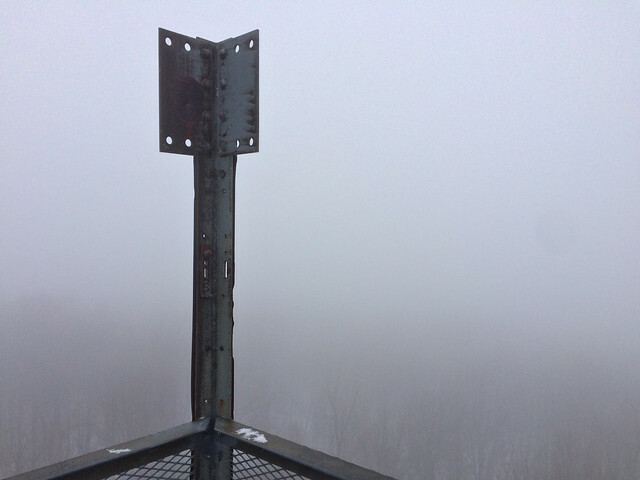 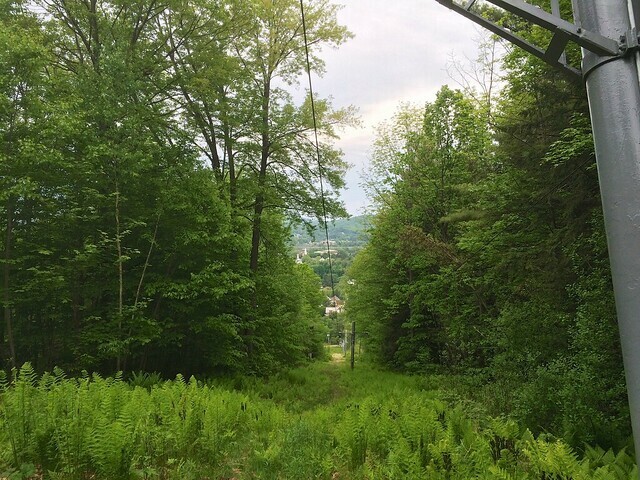 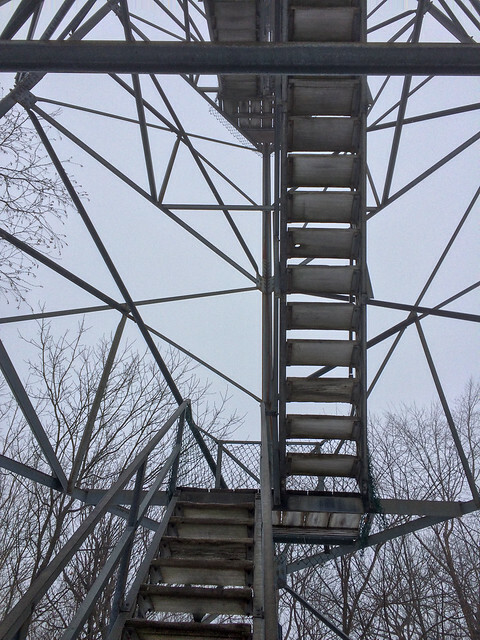 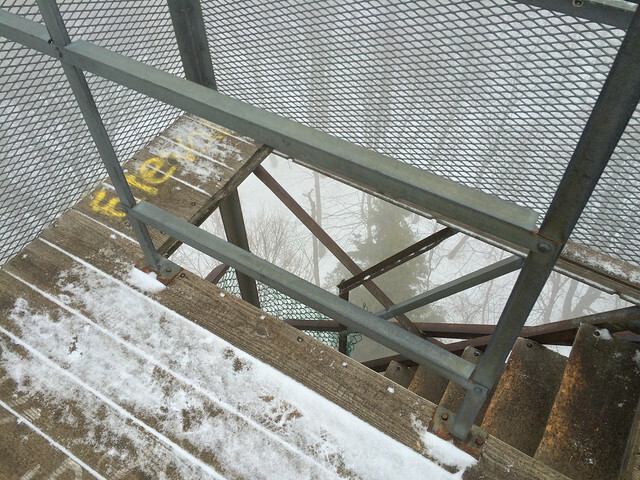 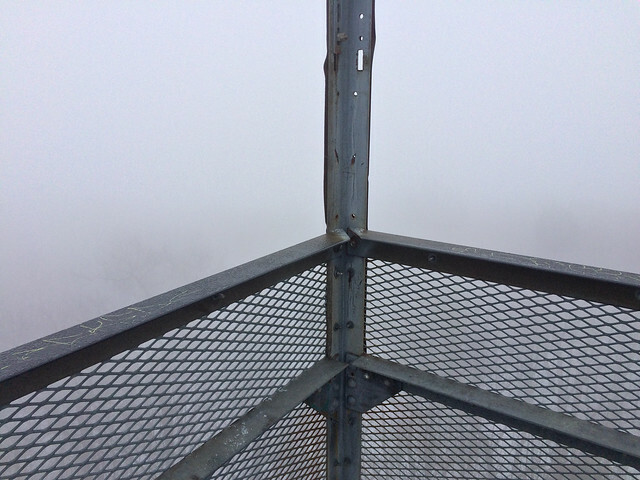 After coming out of the woods partway up the hill, I walked up the ski trail to the top of the lift. 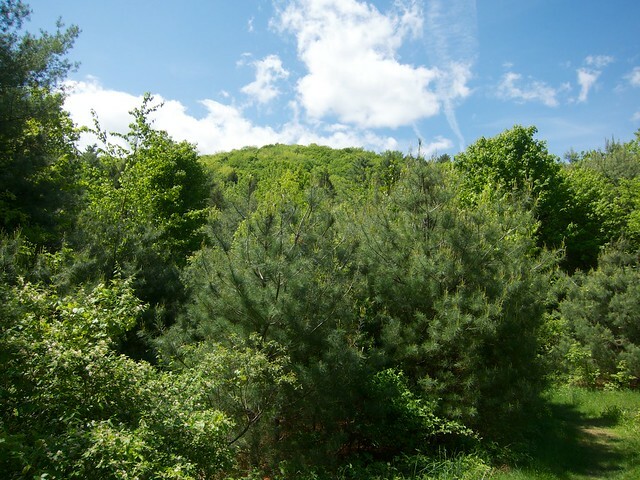 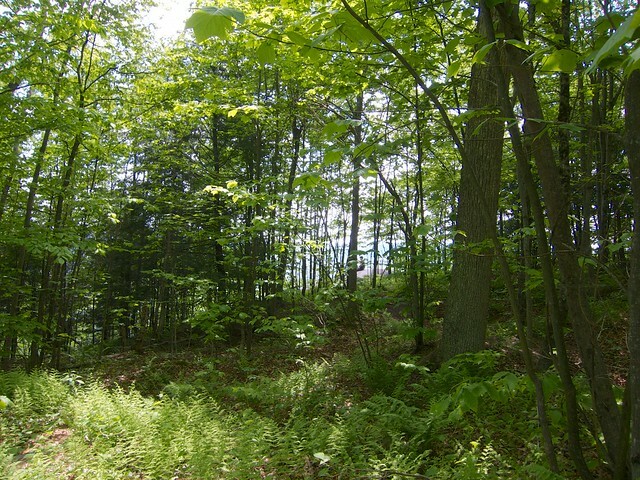 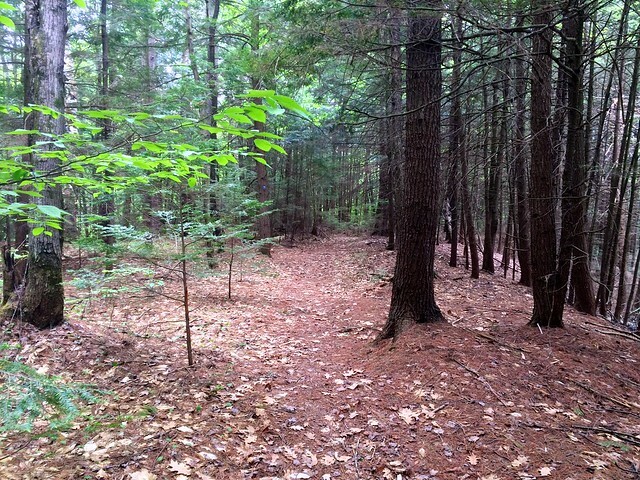 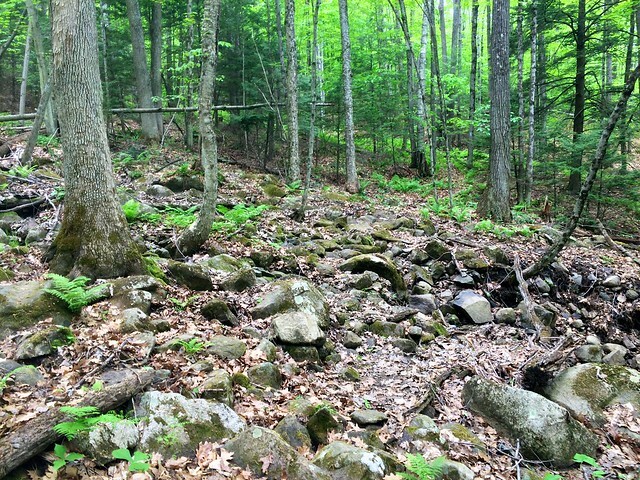 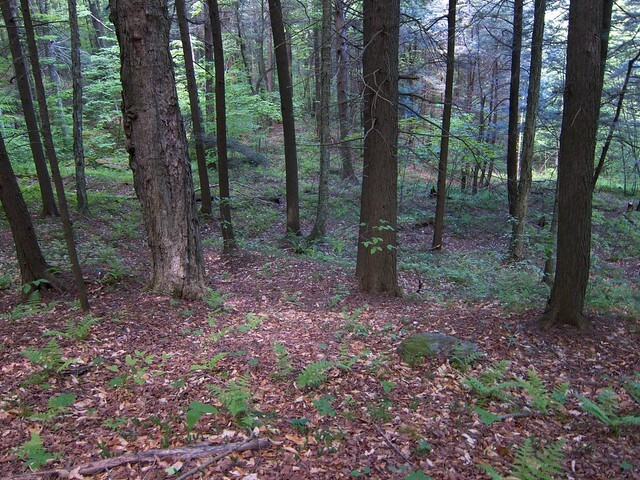 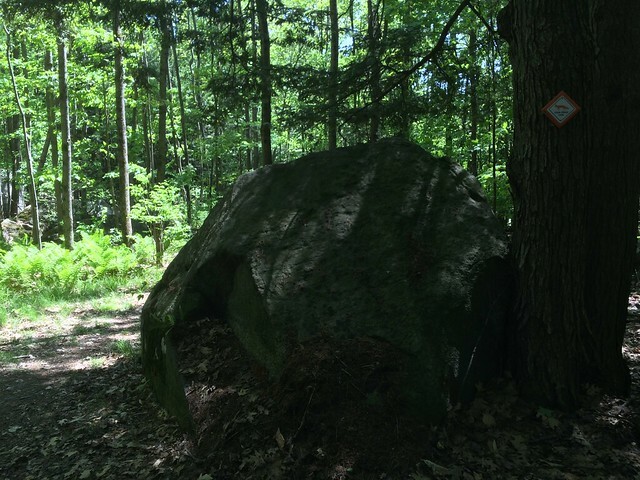 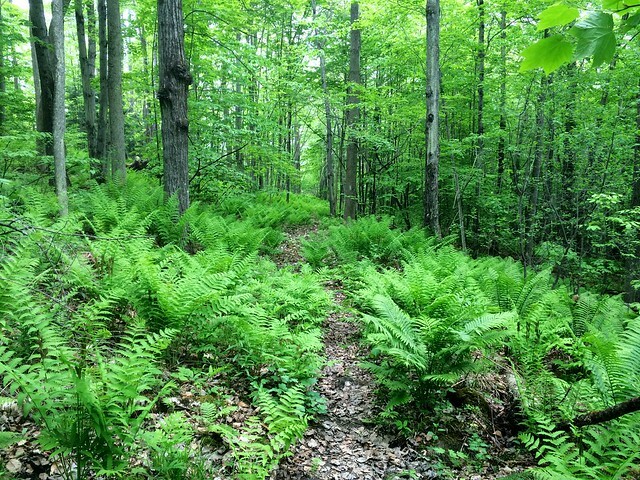 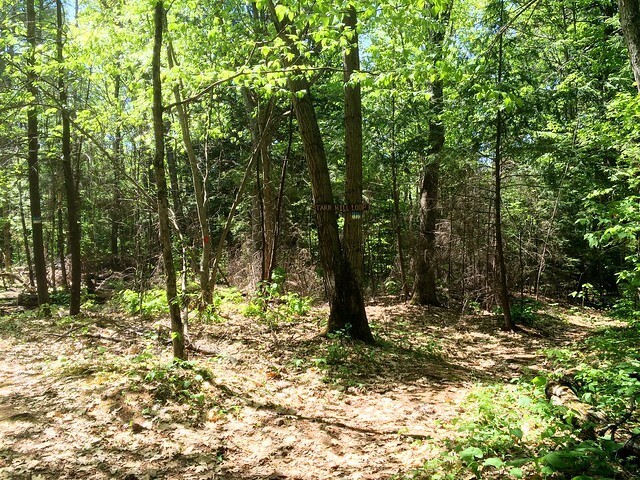 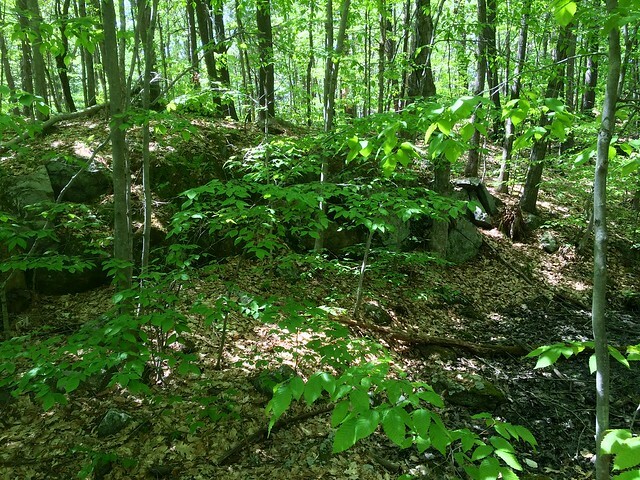 From there, there is an unmarked trail that continues up the hill through the woods. 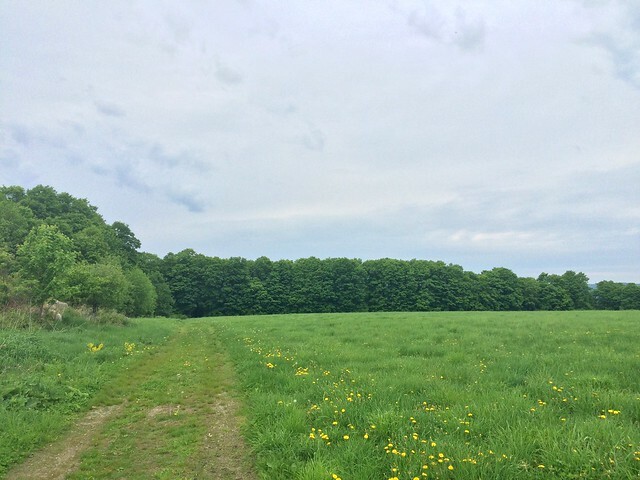 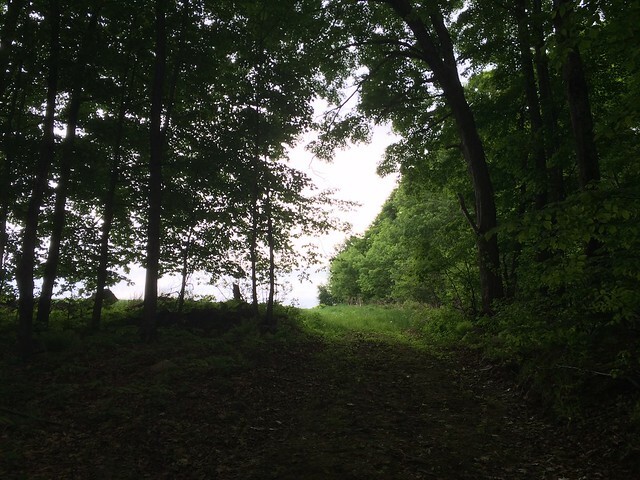 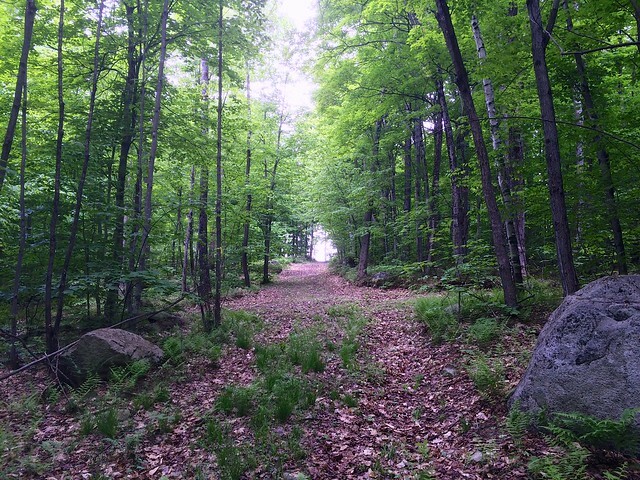 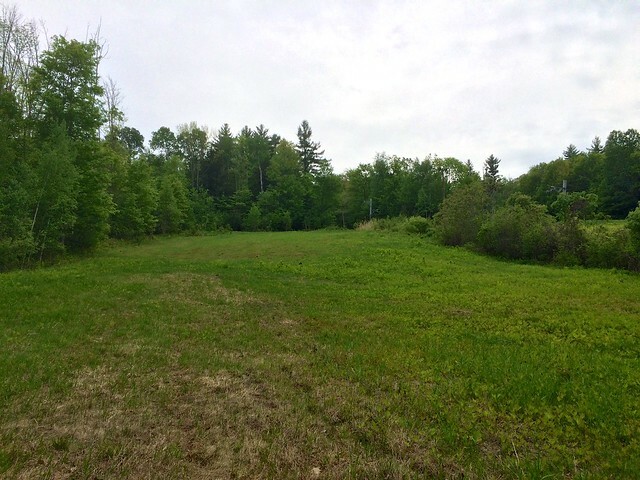 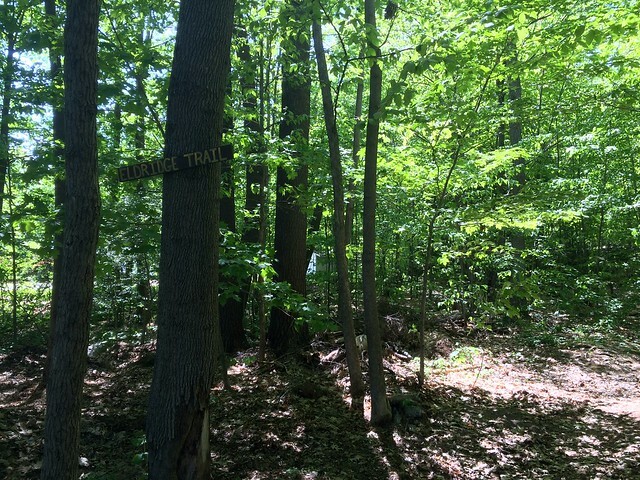 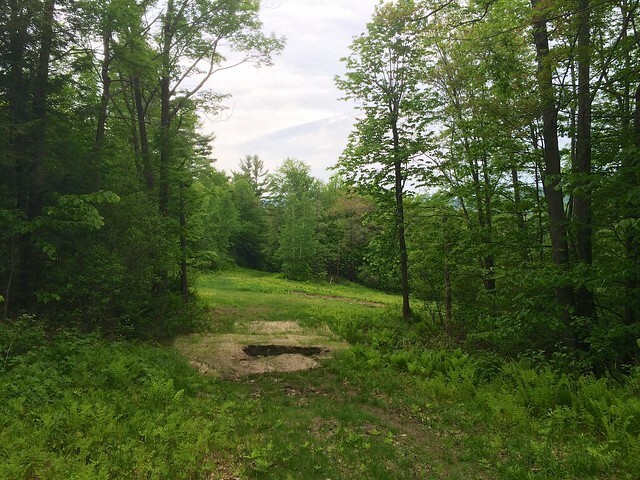 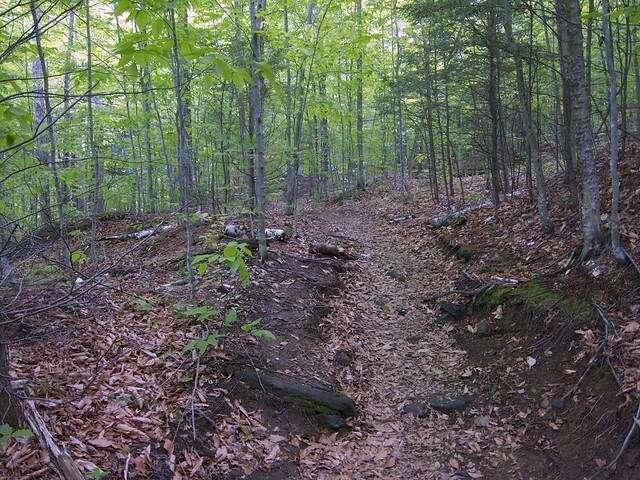 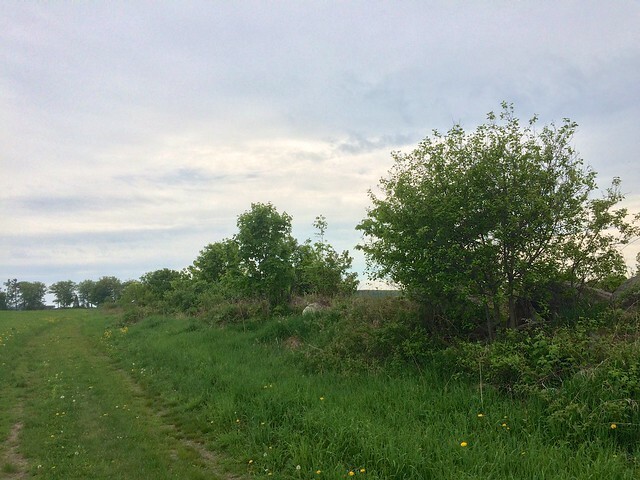 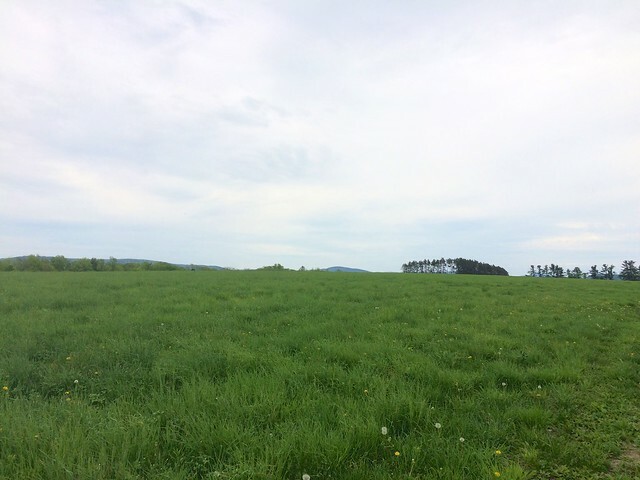 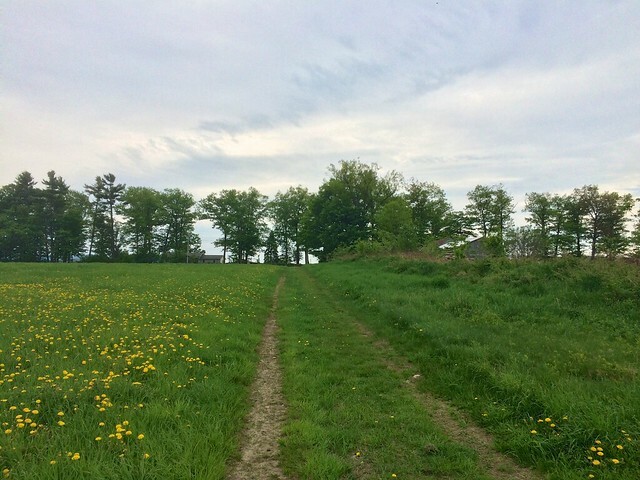 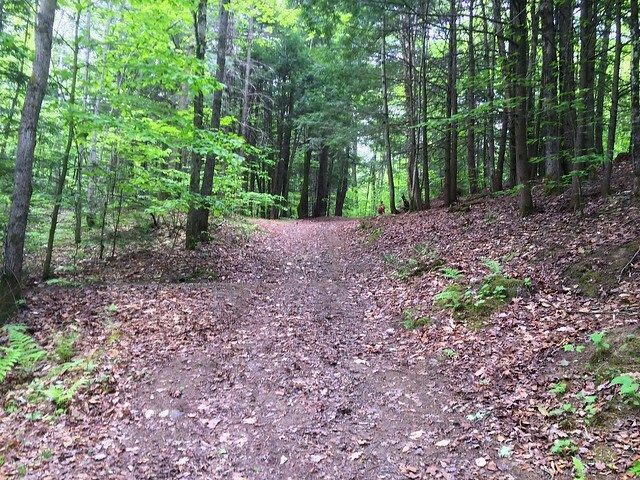 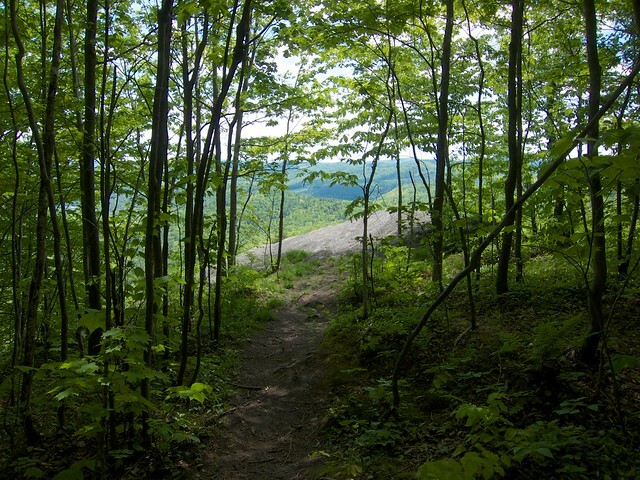 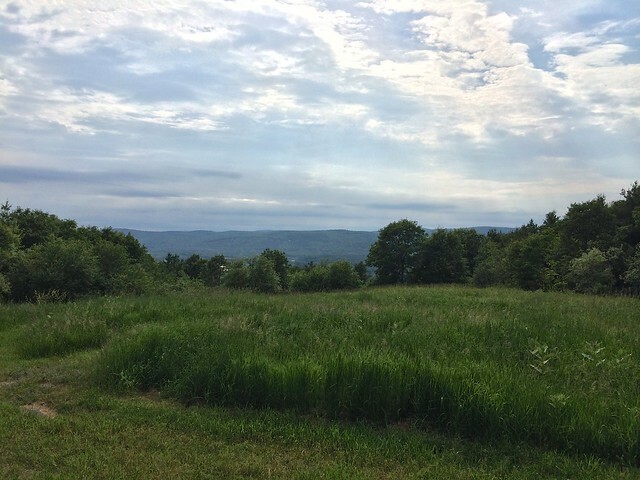 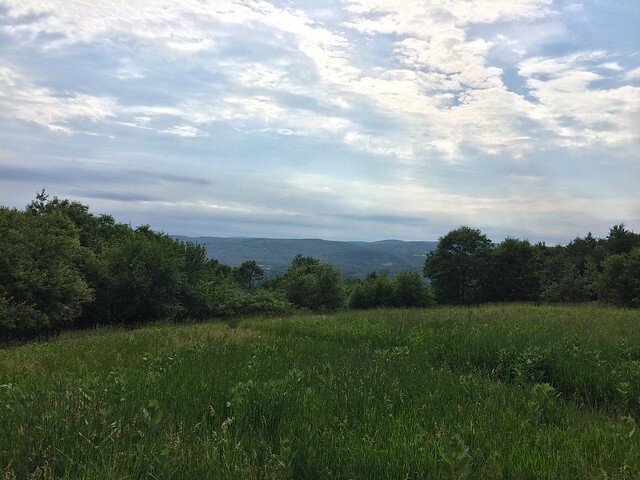 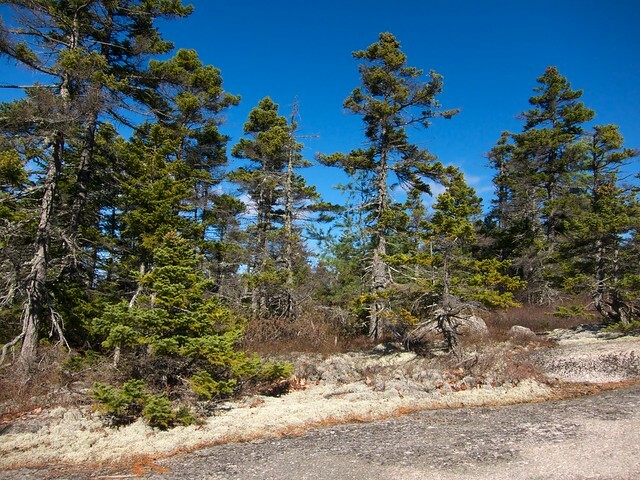 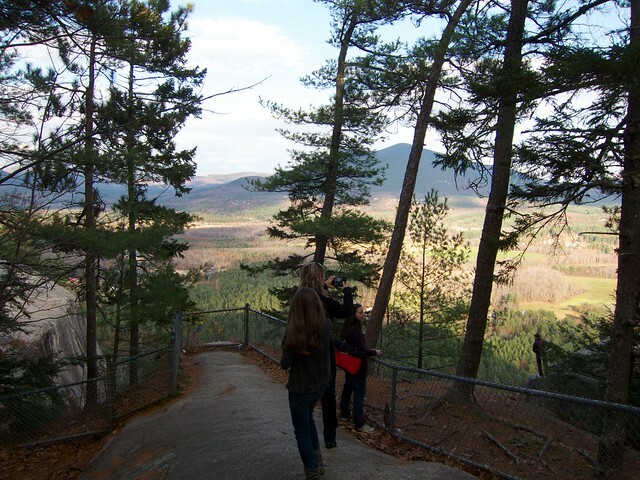 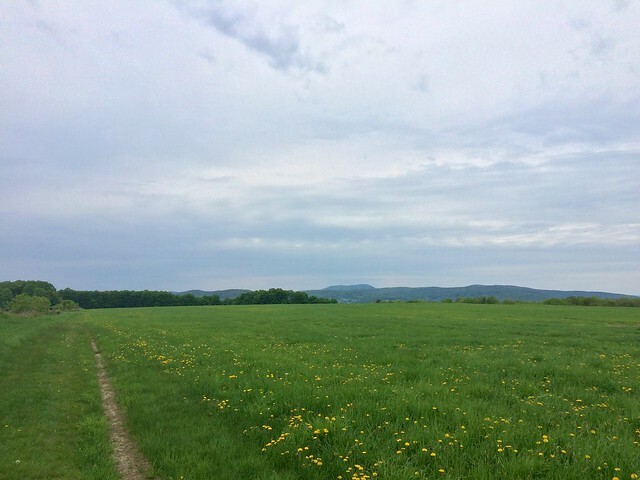 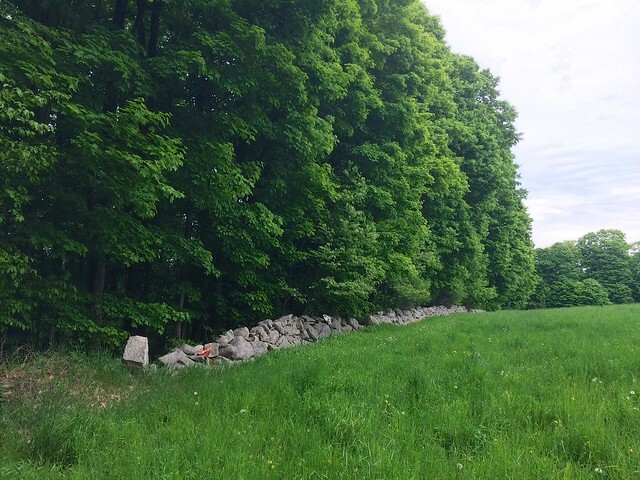 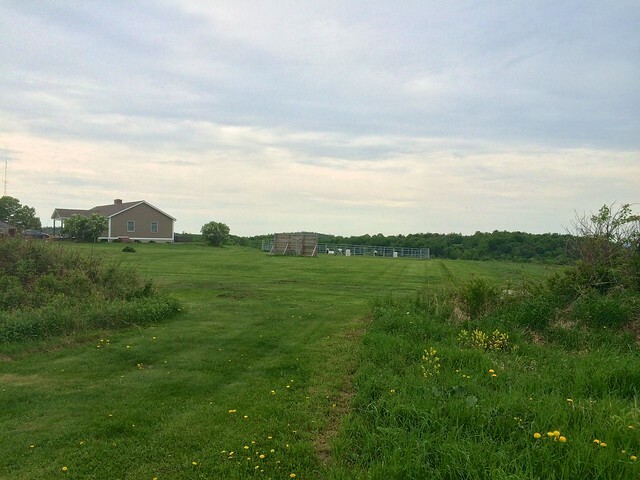 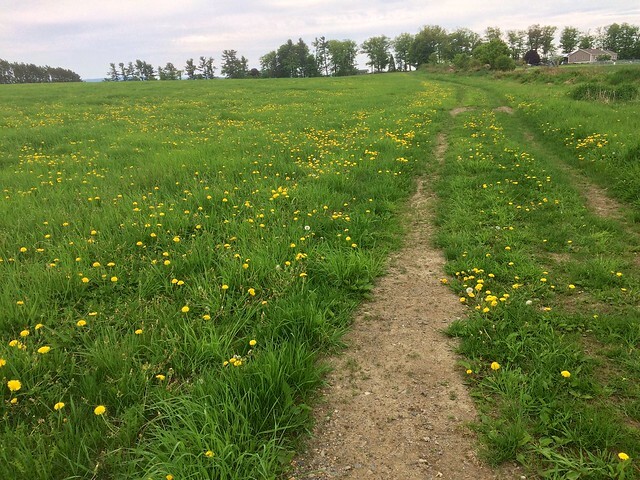 The trail comes out of the woods to a grassy field that leads to the summit at Storrs Hill Road. 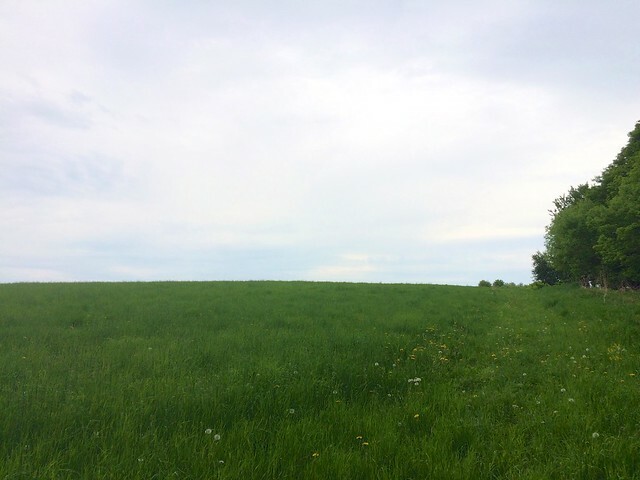 Watch out for ticks in the tall grass. 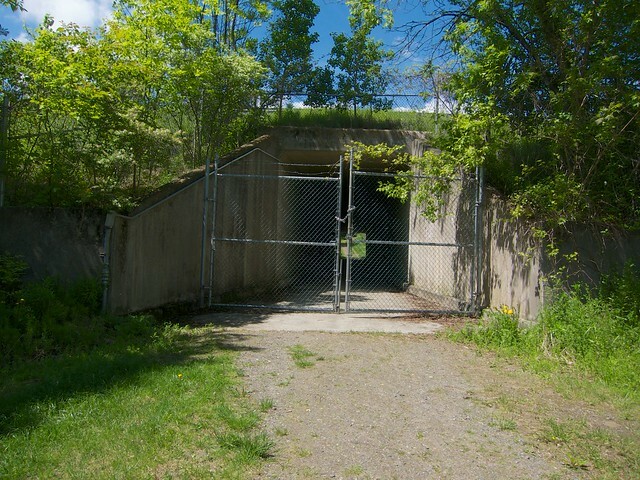 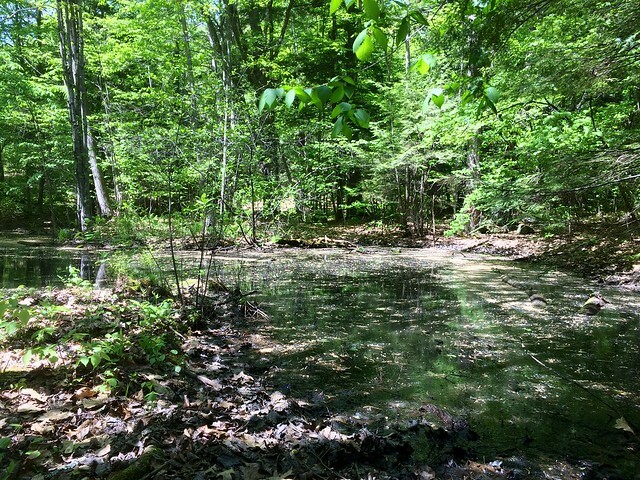 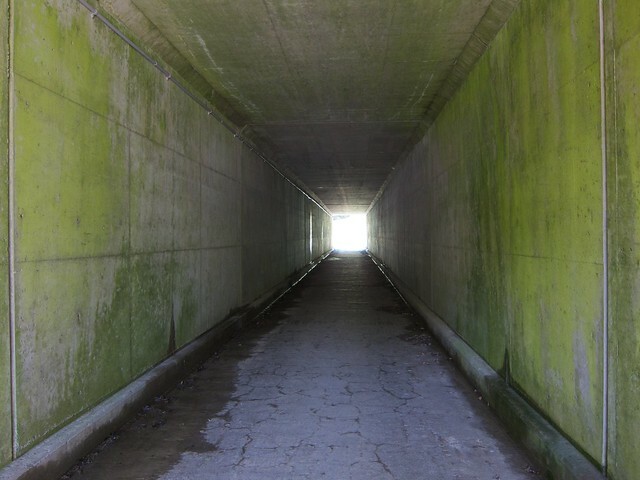 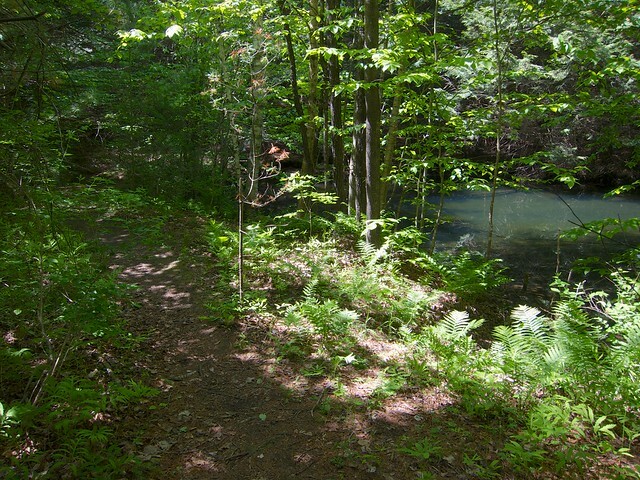 There are many entrances to this network of trails, most on private property. 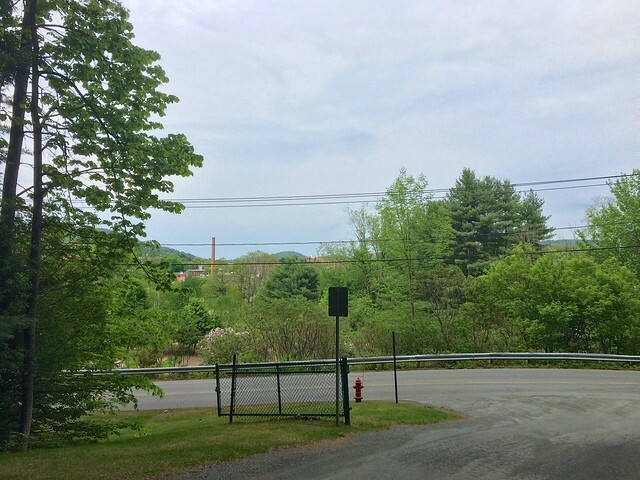 The main public trailhead and parking lot is at the end of Wheatley St. 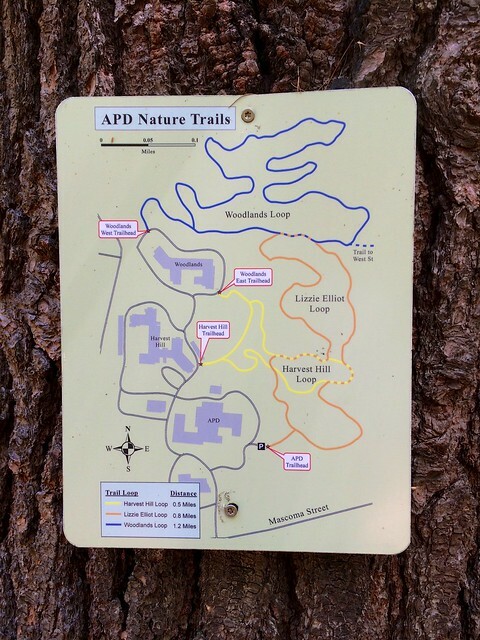 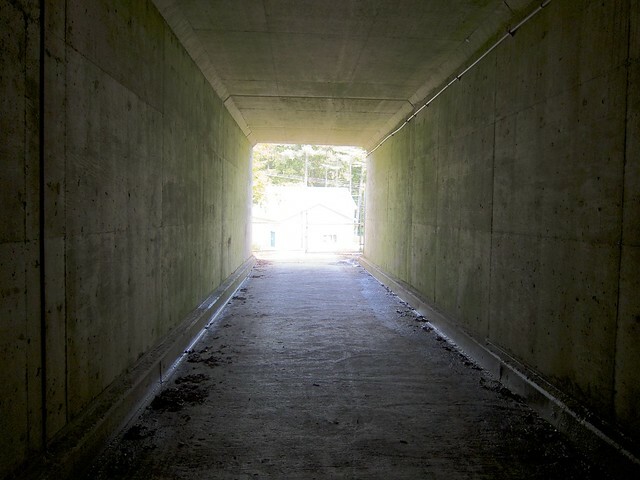 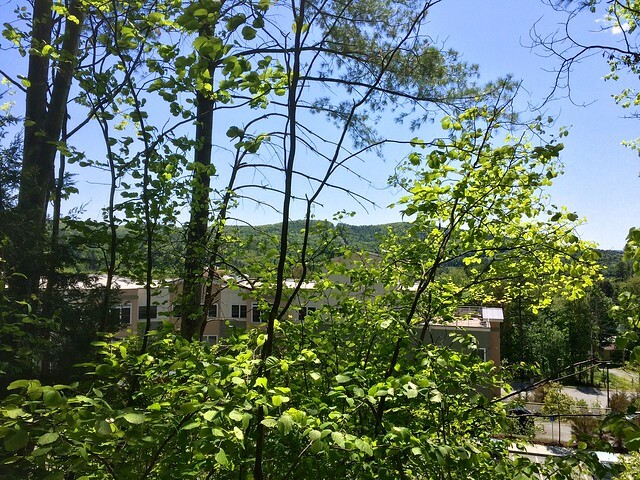 The trails cover the area around Alice Peck Day Memorial Hospital, Harvest Hill, and The Woodlands. 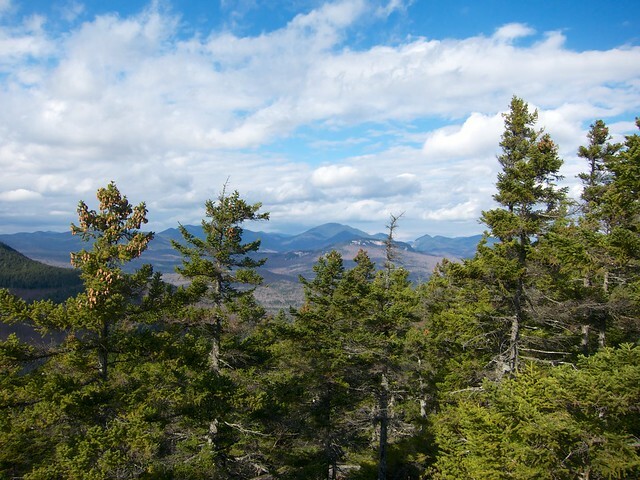 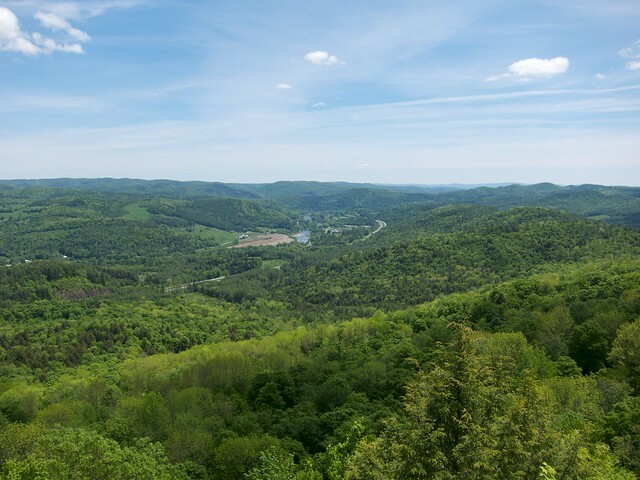 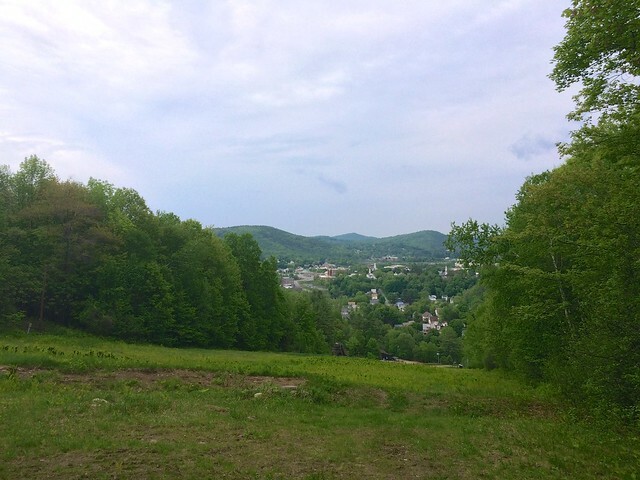 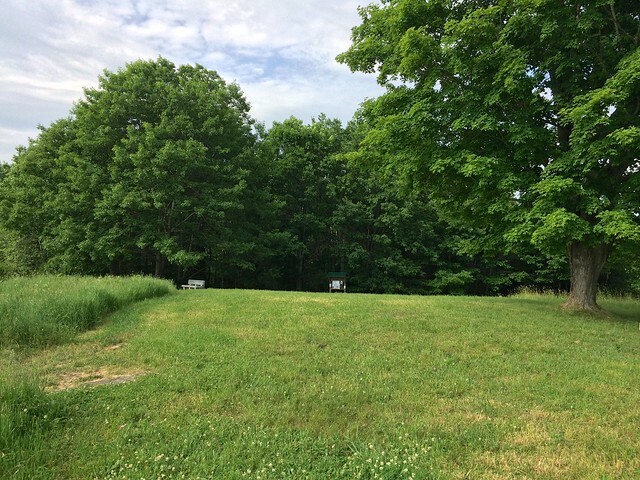 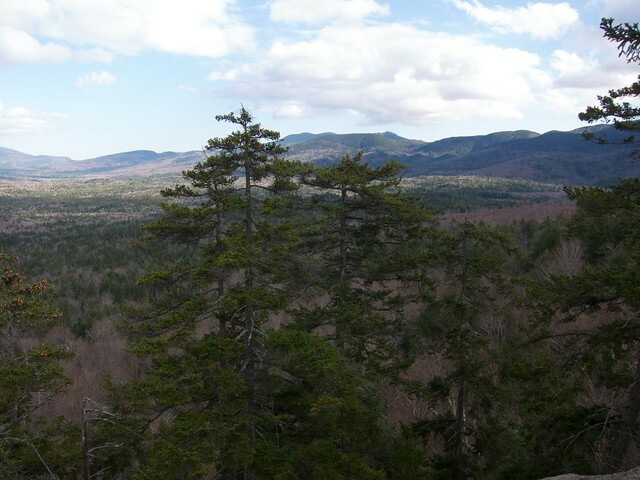 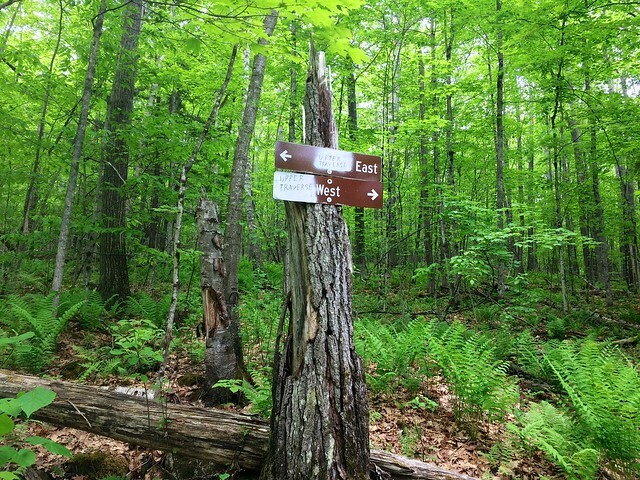 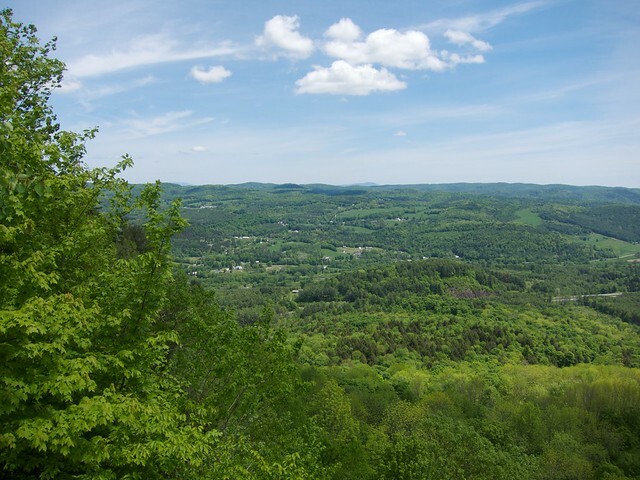 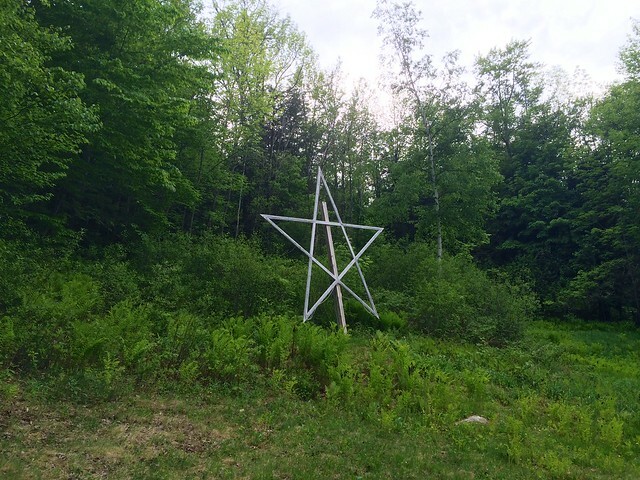 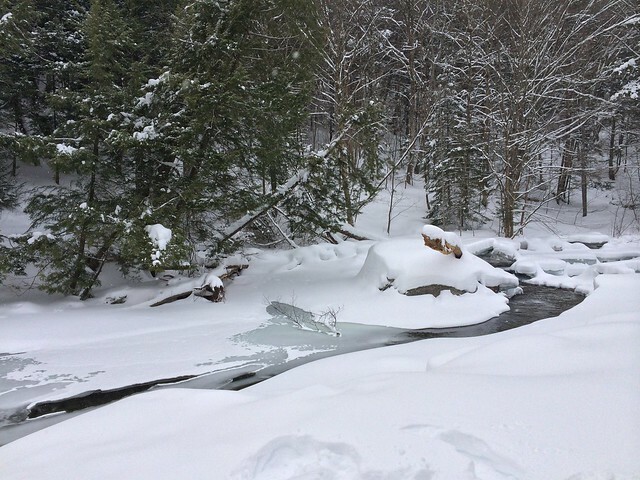 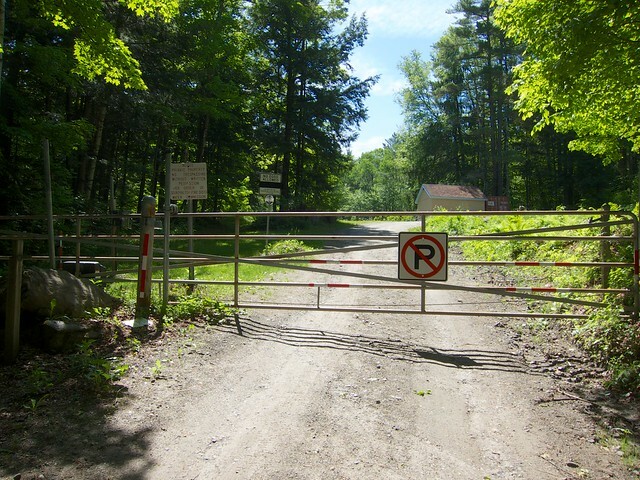 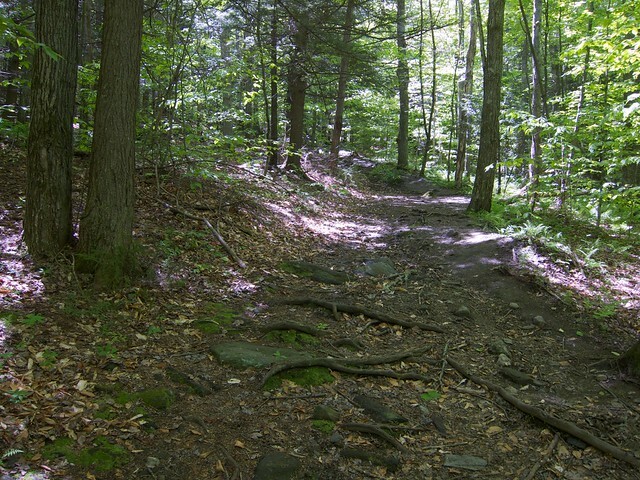 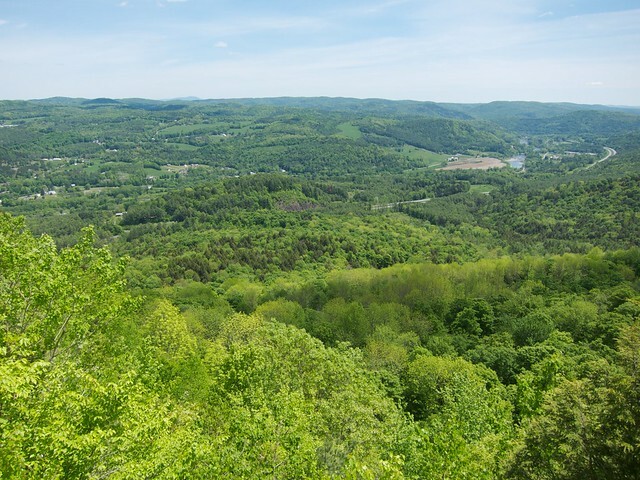 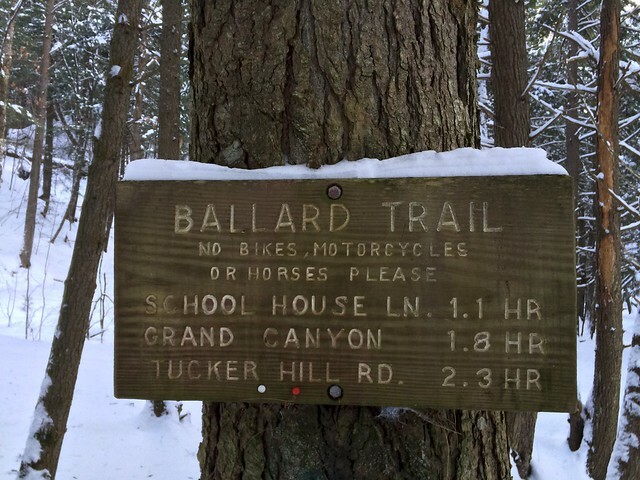 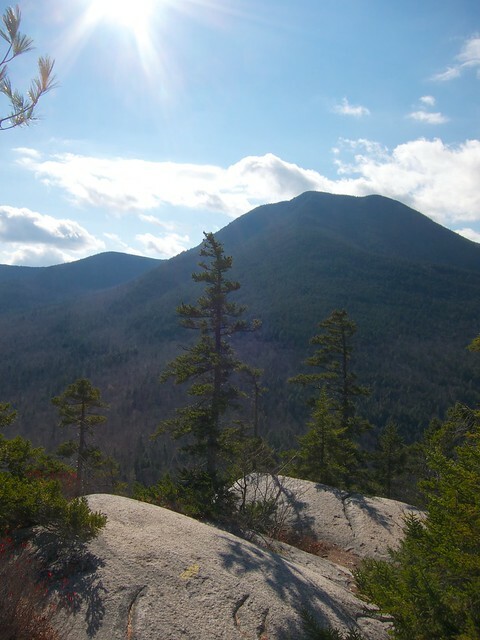 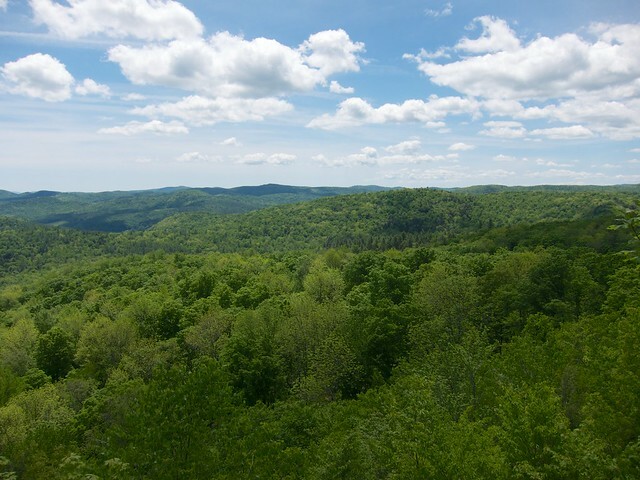 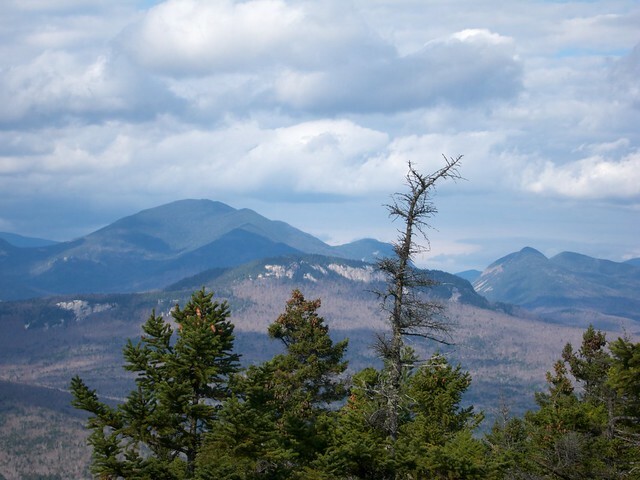 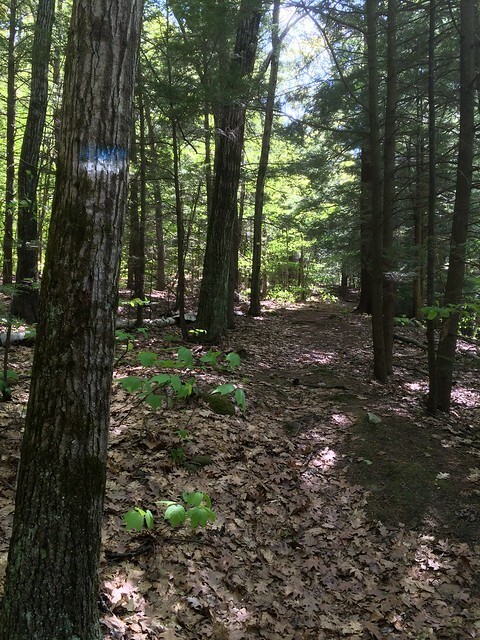 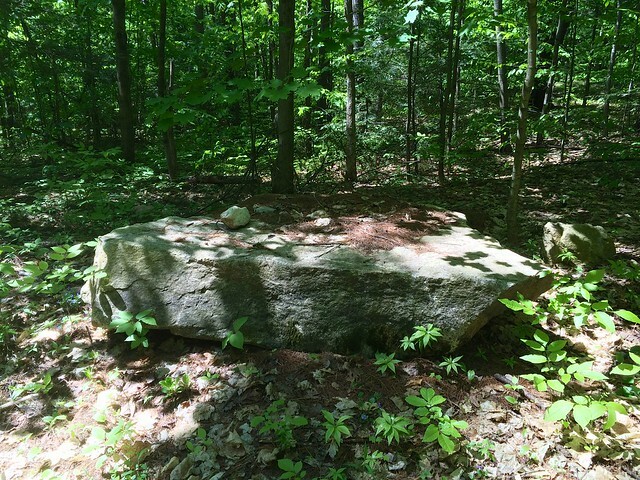 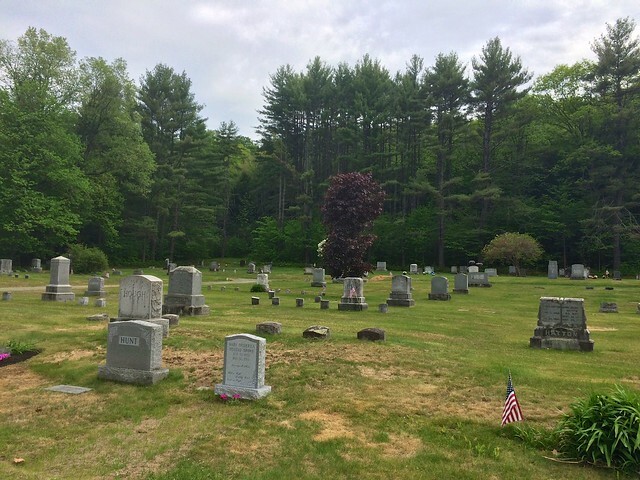 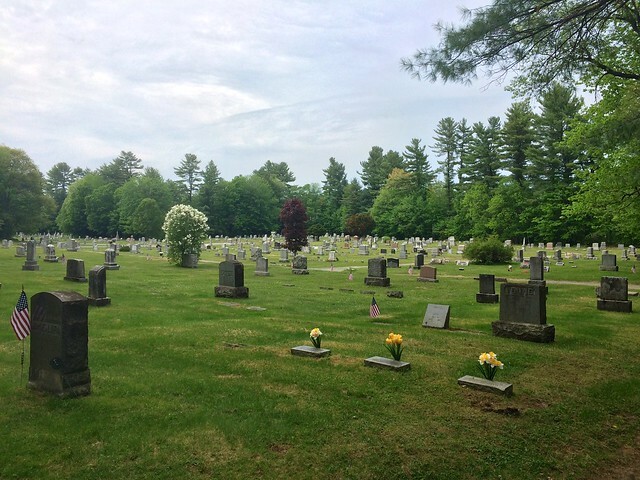 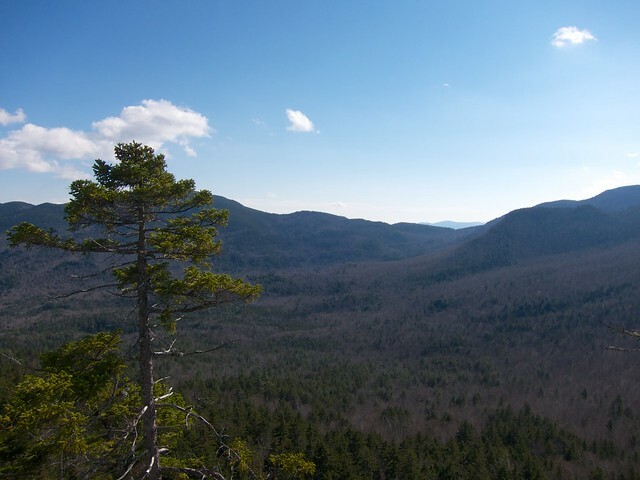 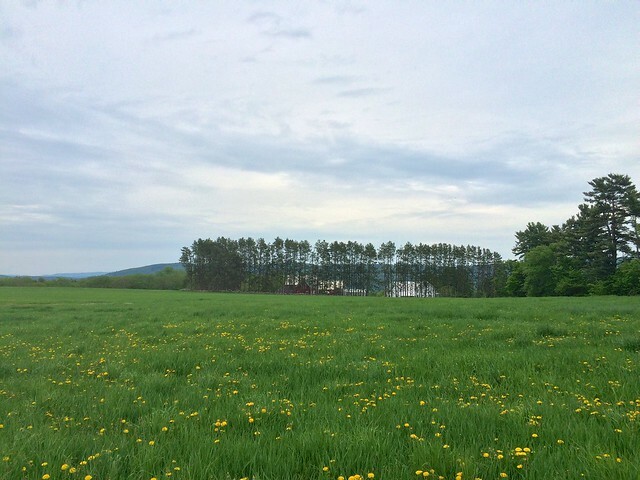 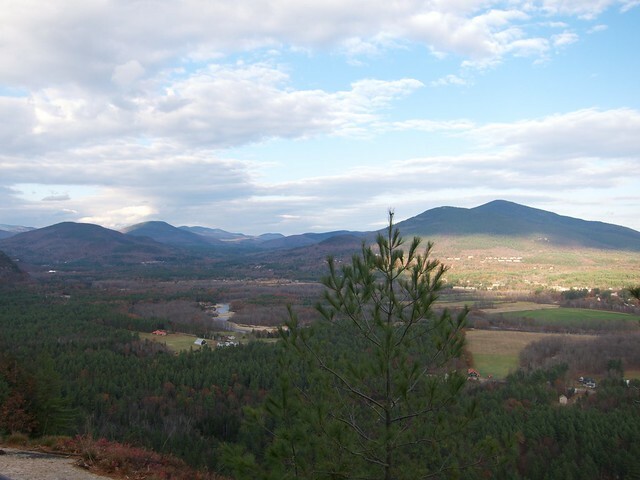 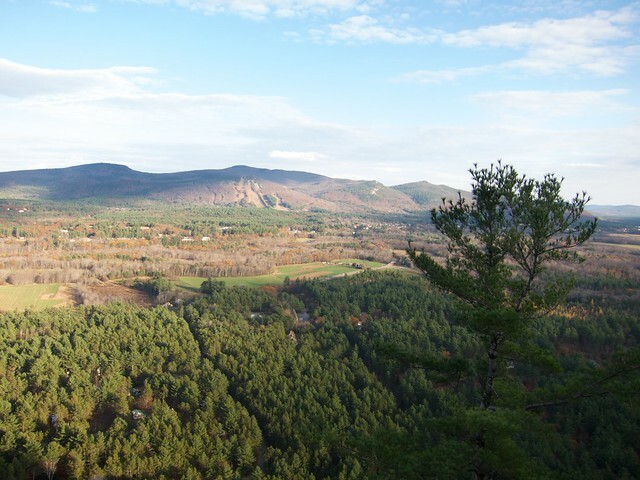 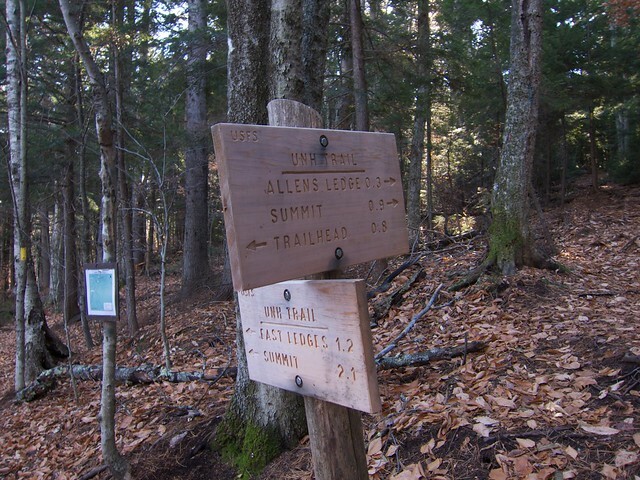 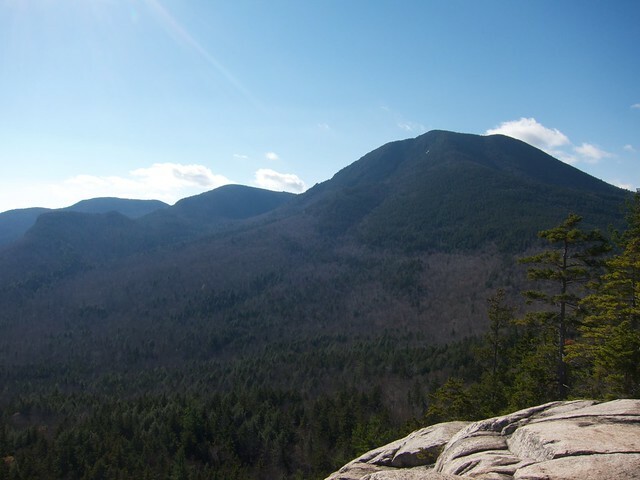 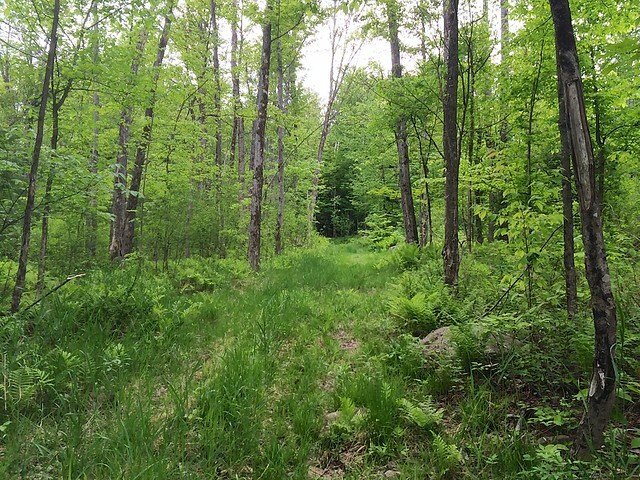 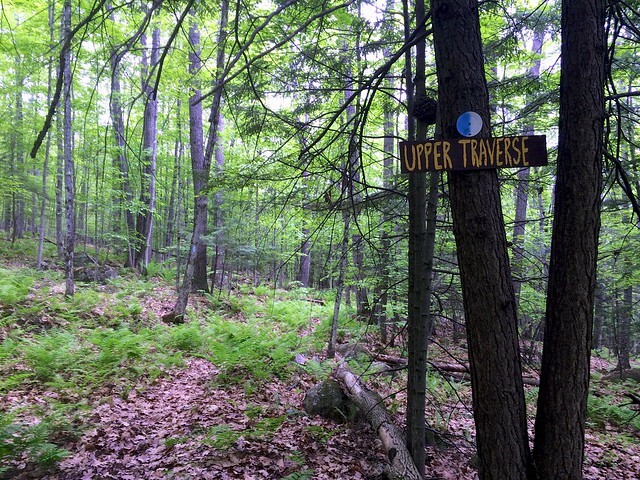 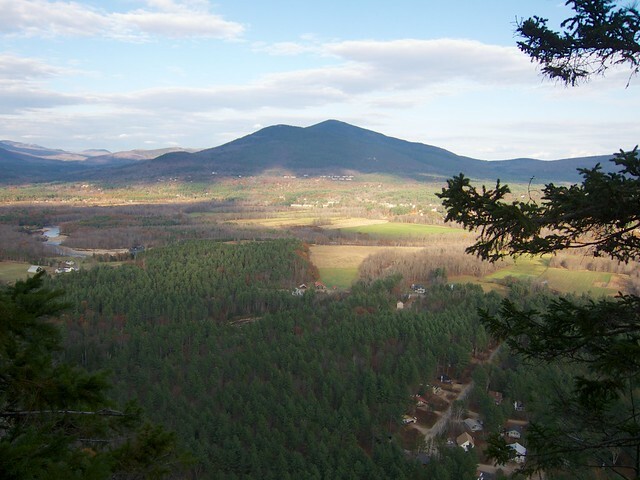 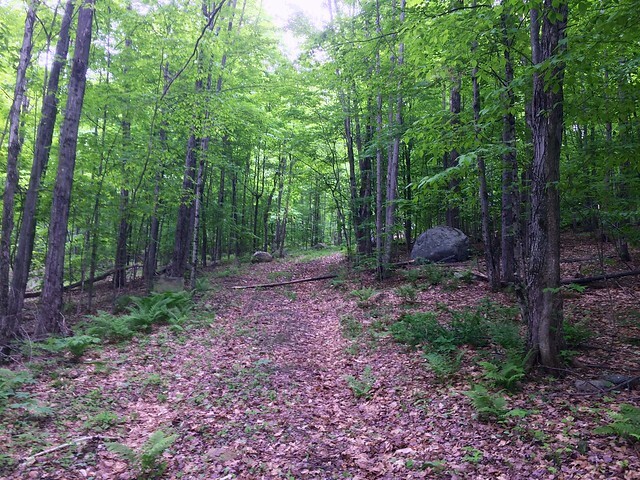 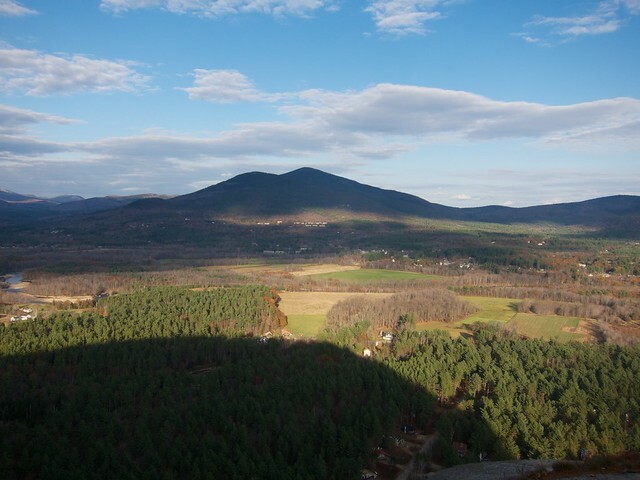 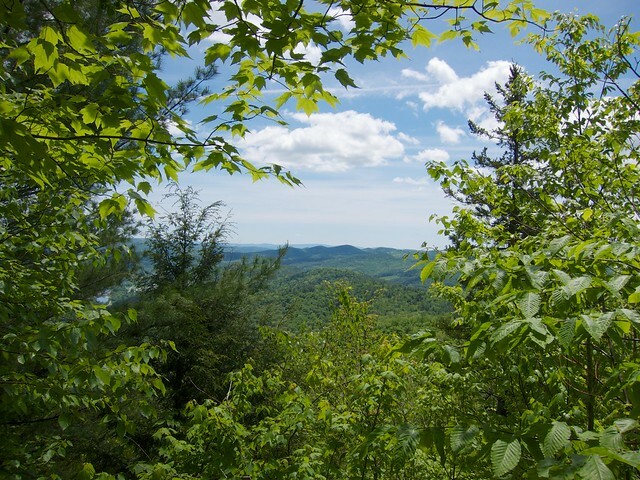 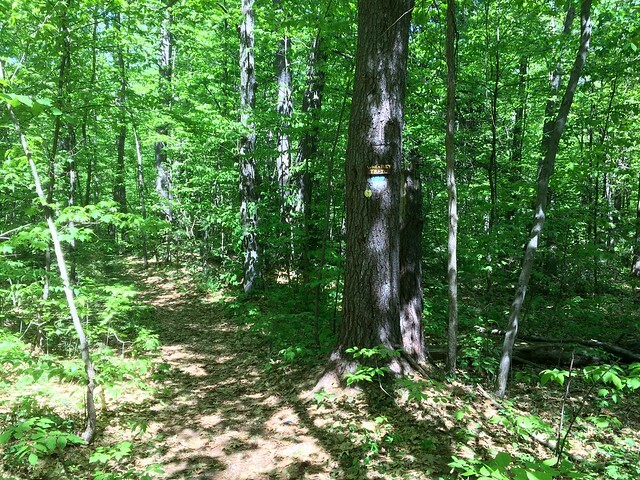 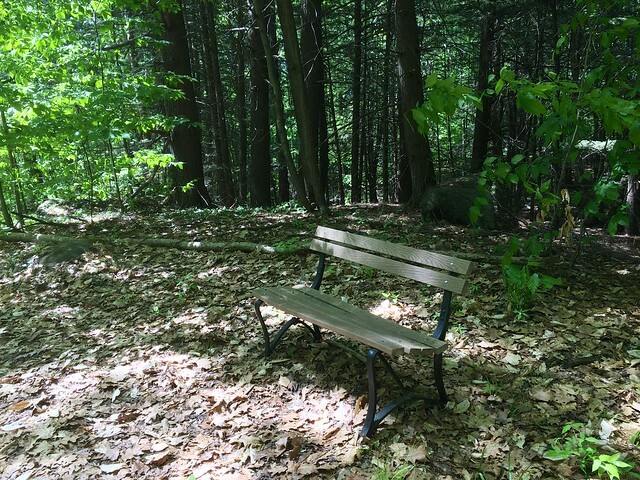 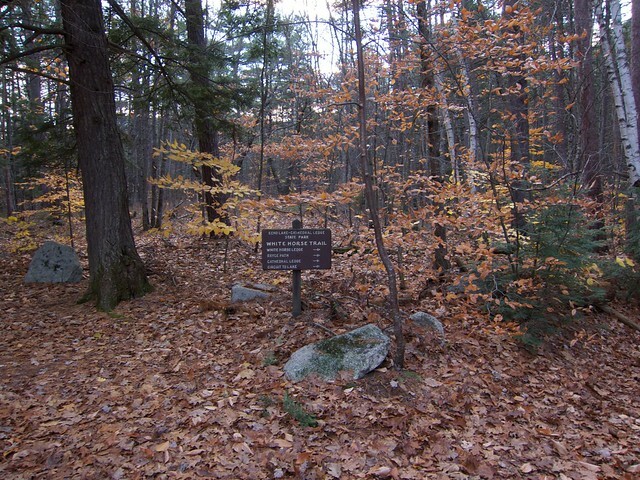 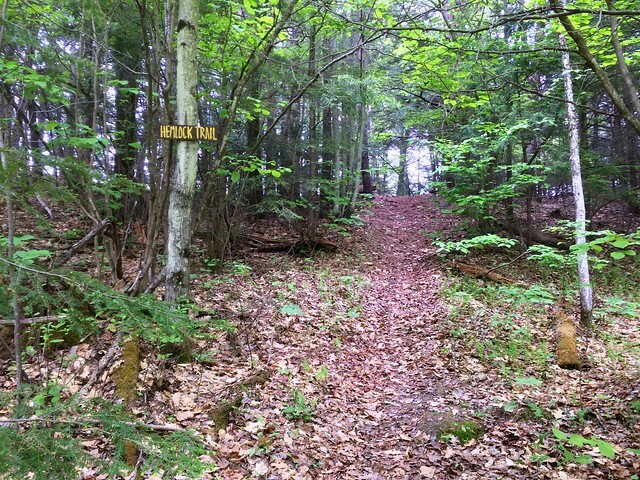 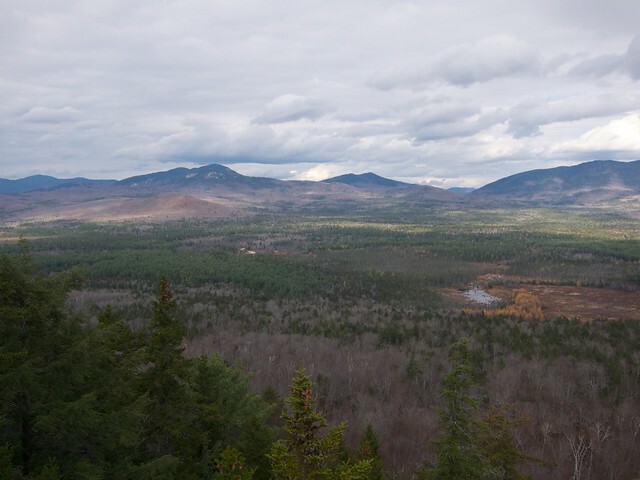 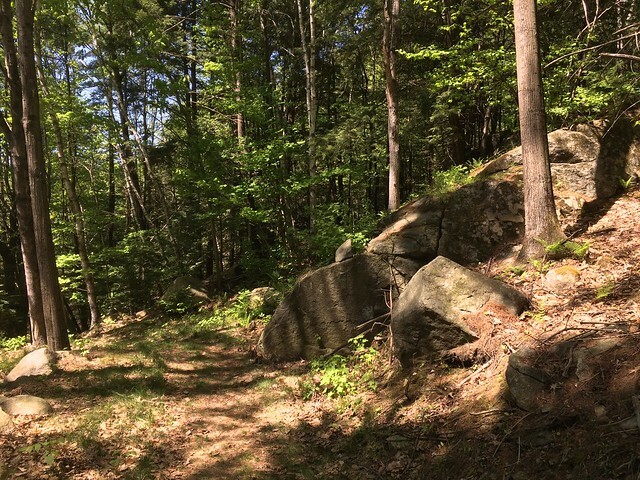 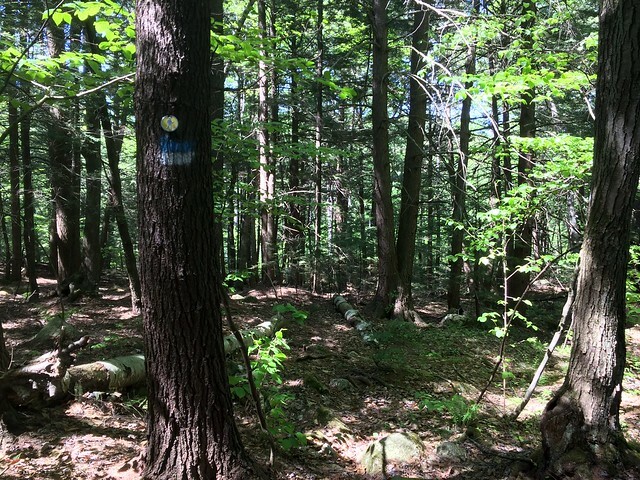 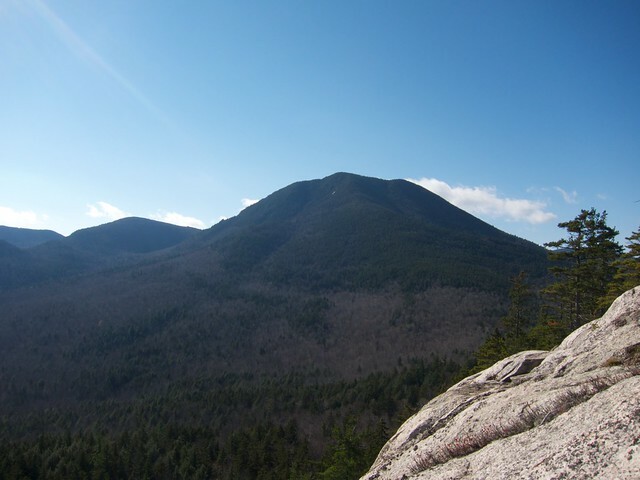 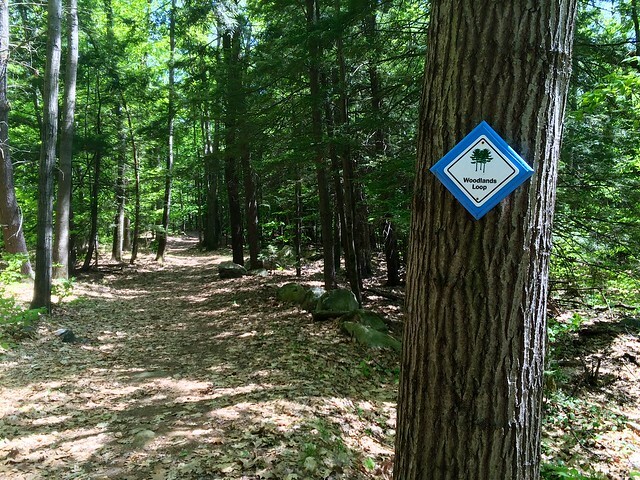 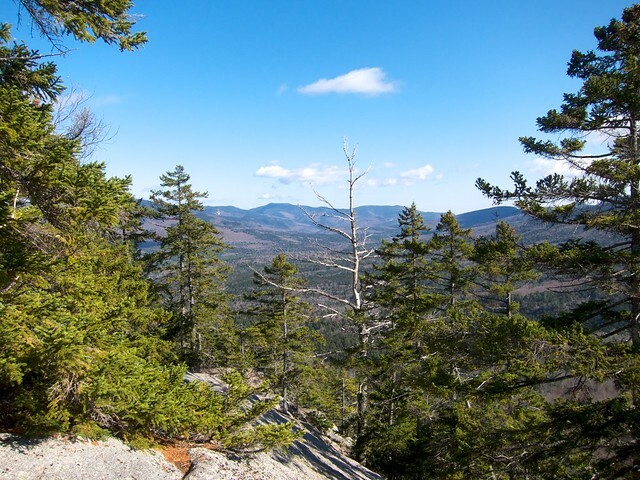 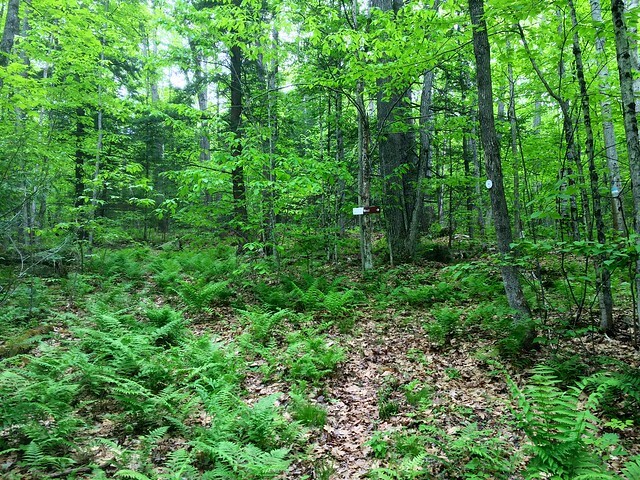 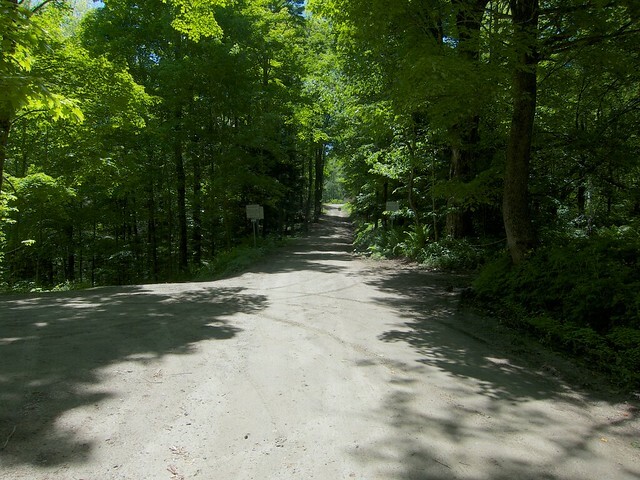 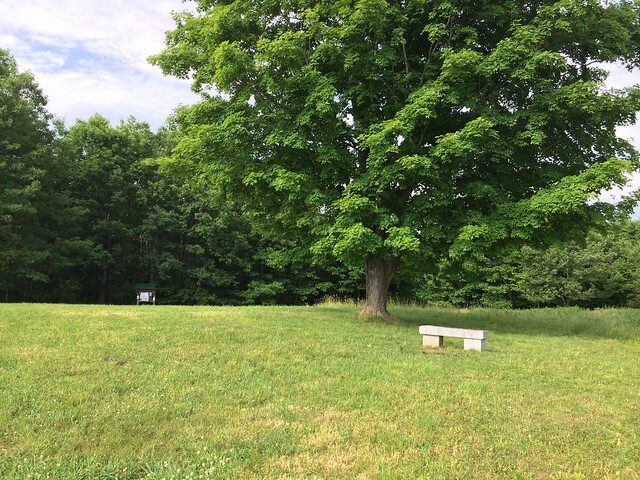 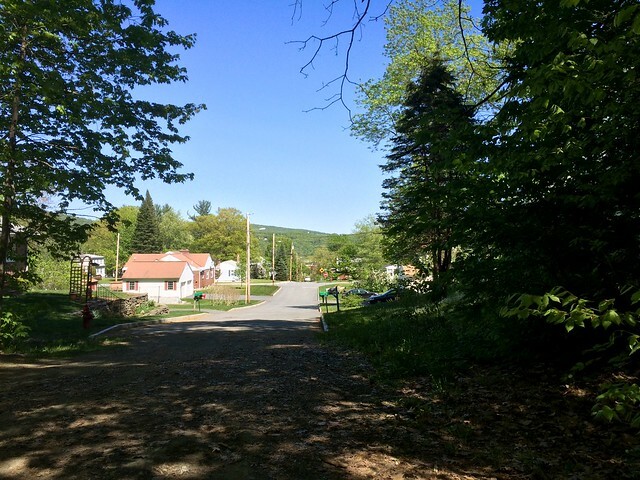 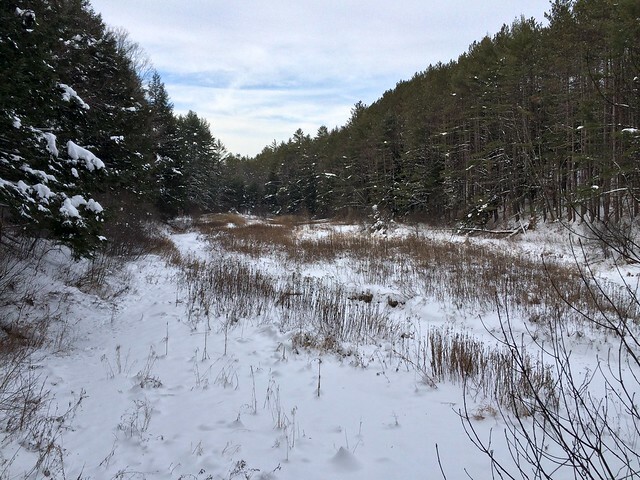 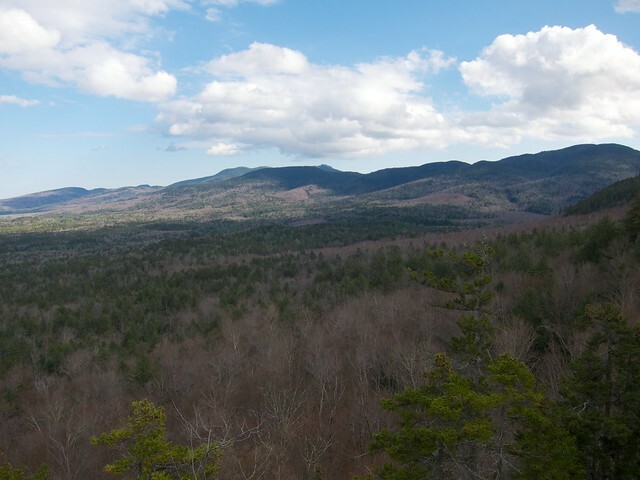 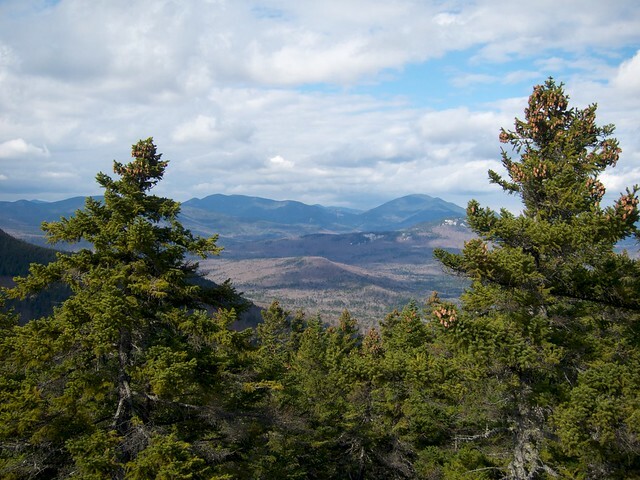 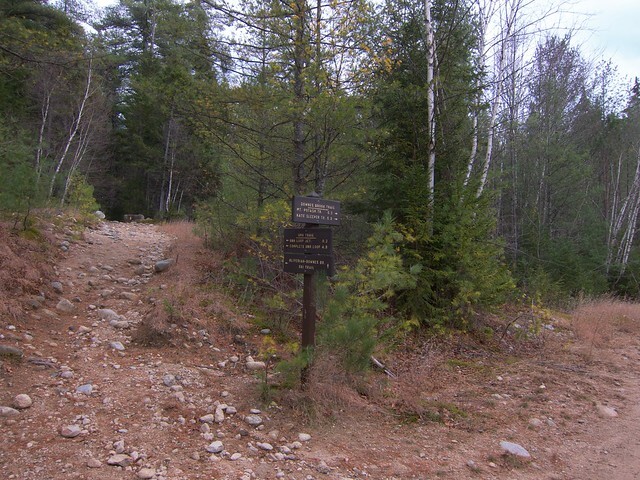 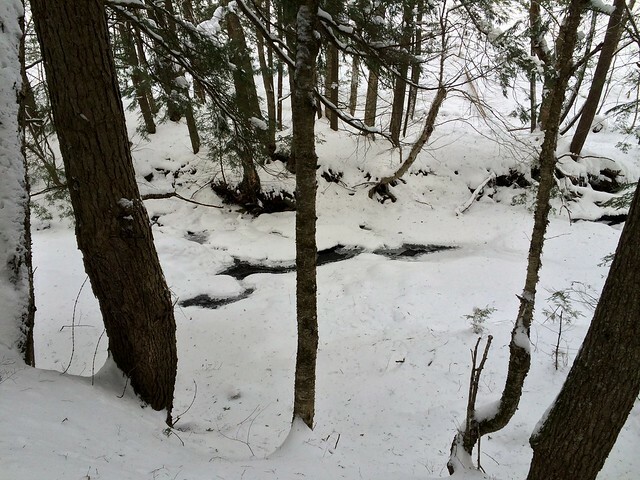 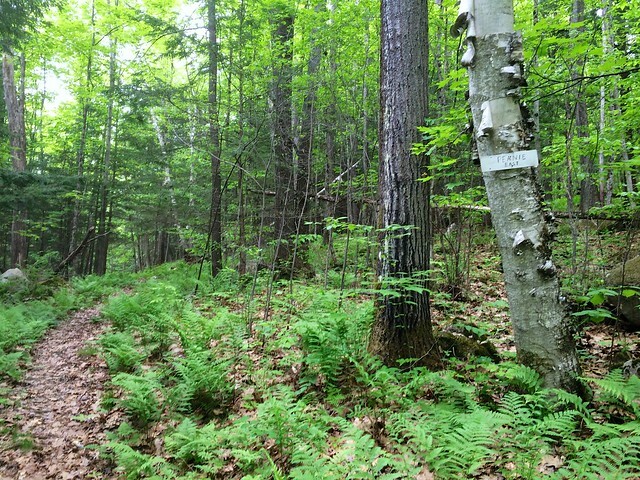 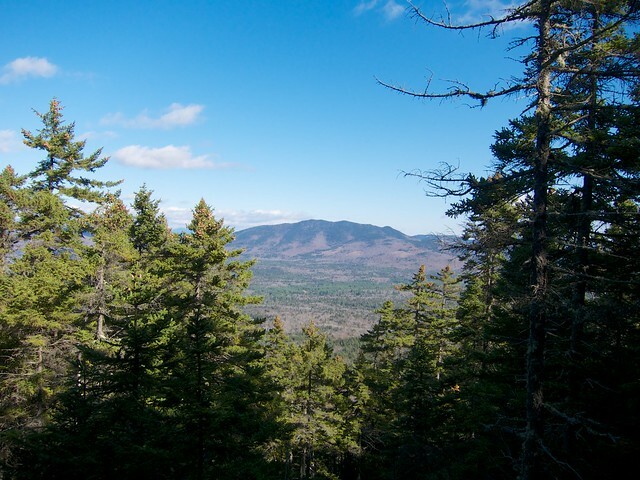 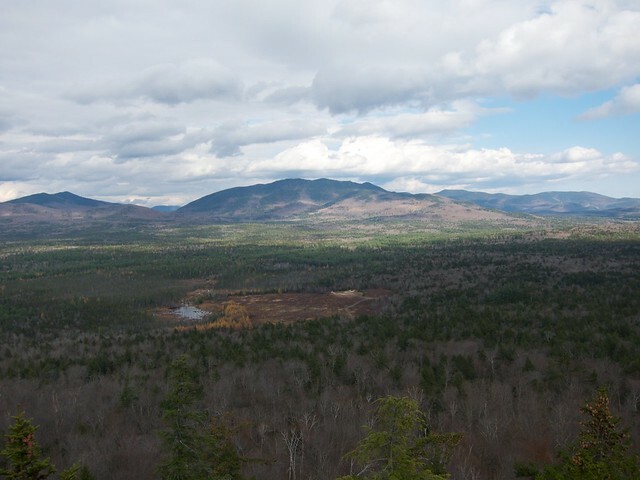 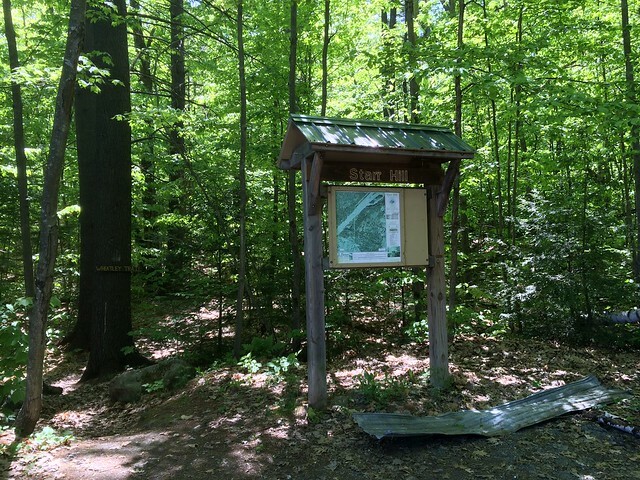 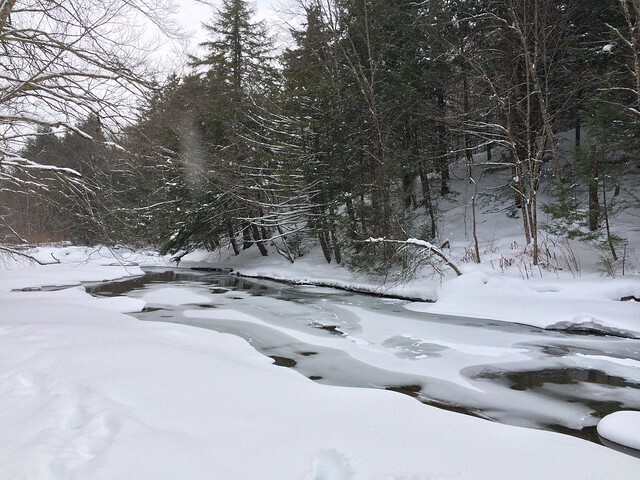 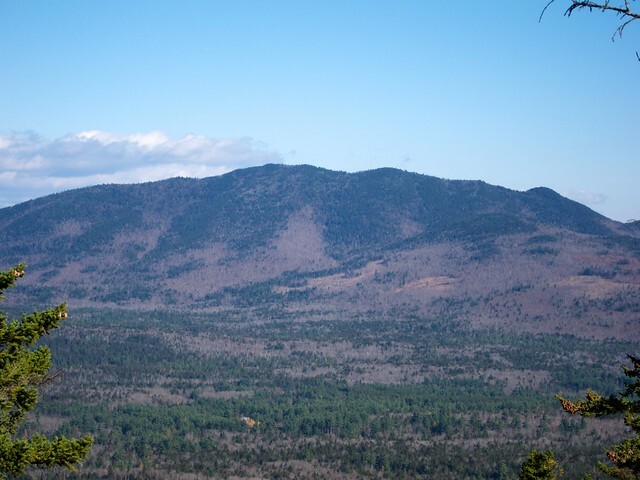 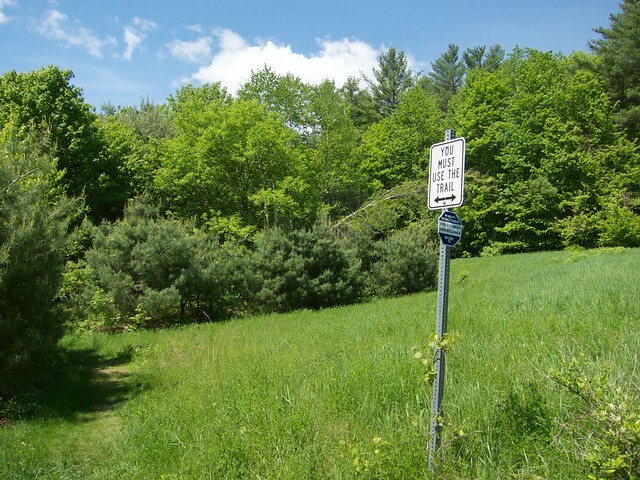 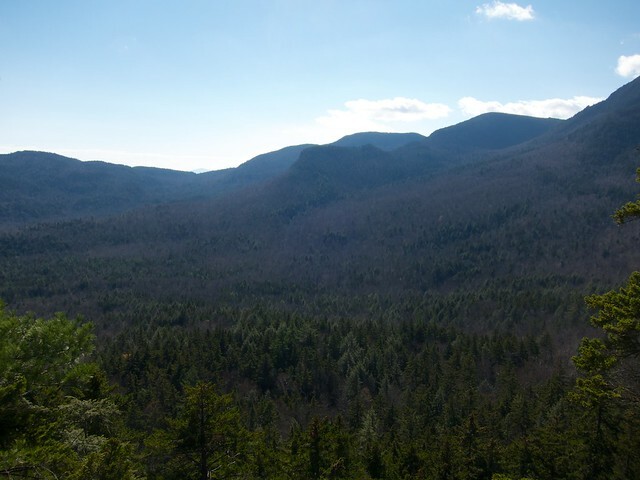 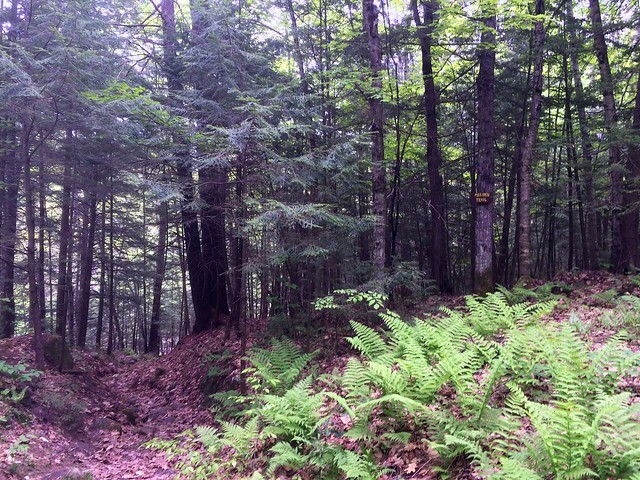 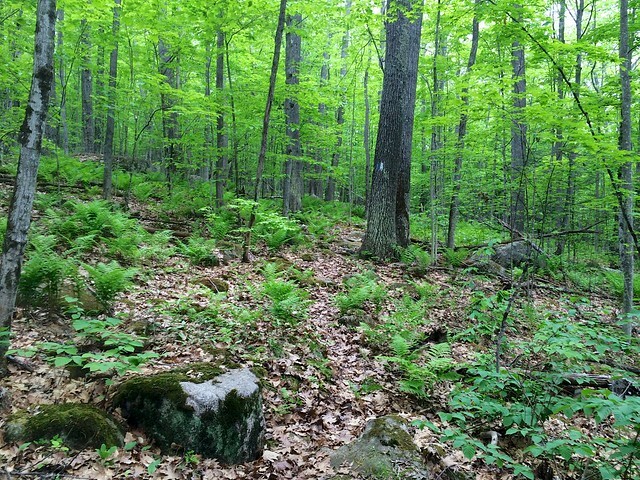 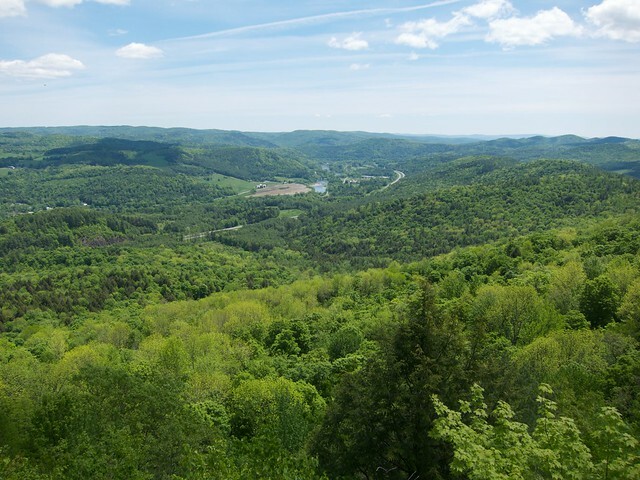 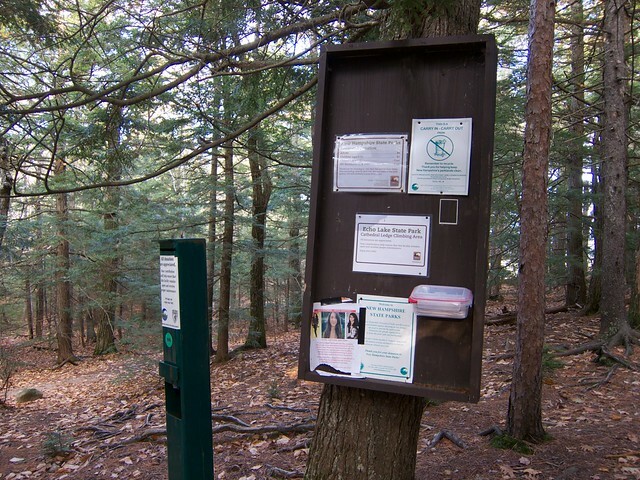 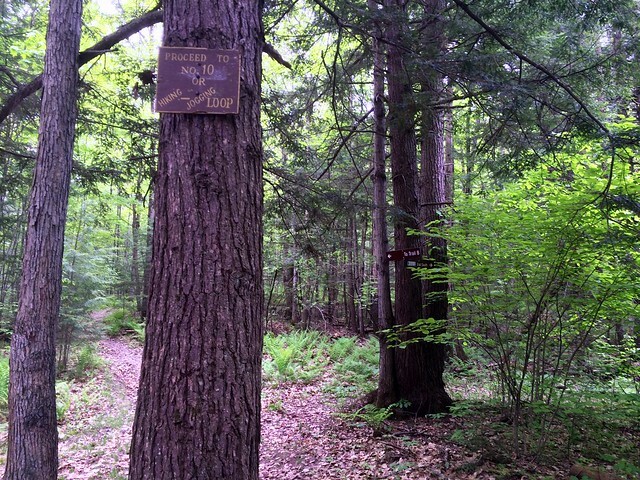 The trails are well maintained and marked, but there are many intersections, and the signs never say “you are here.” Thus, it can be easy to get lost, although you are never very far from a road (or the sounds of traffic from I-89). 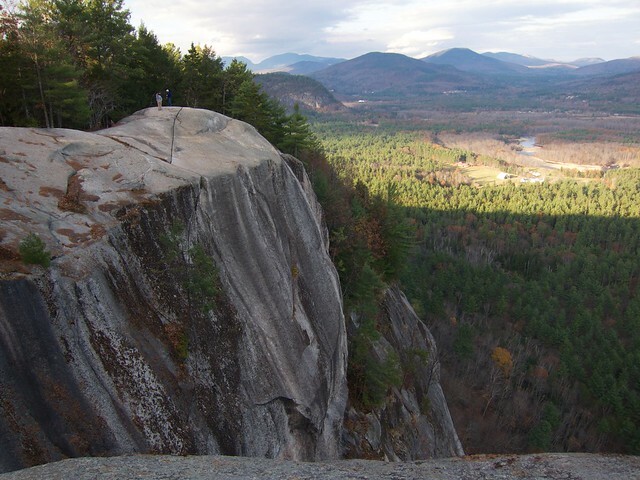 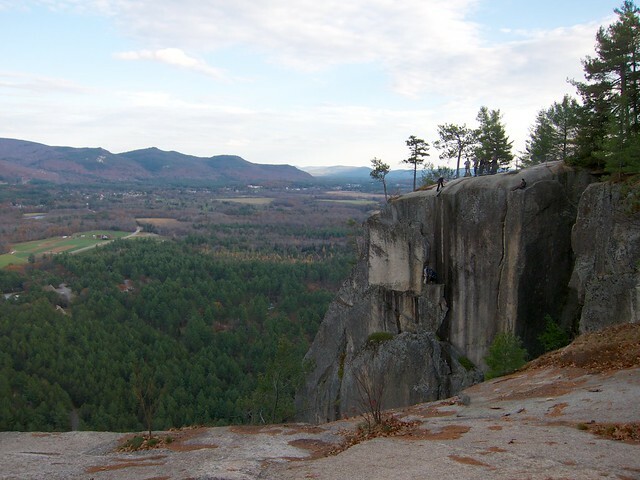 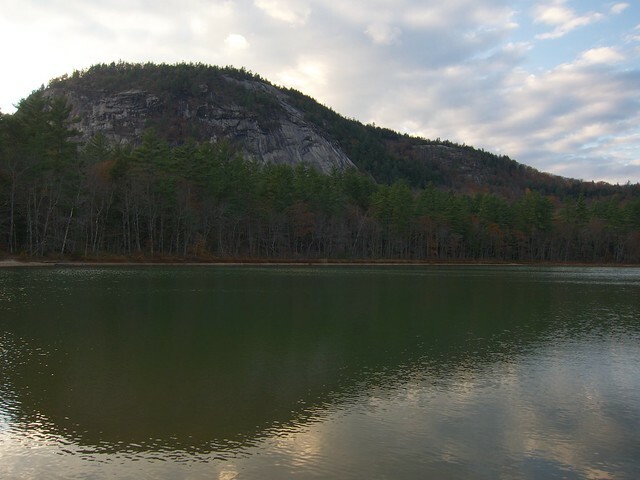 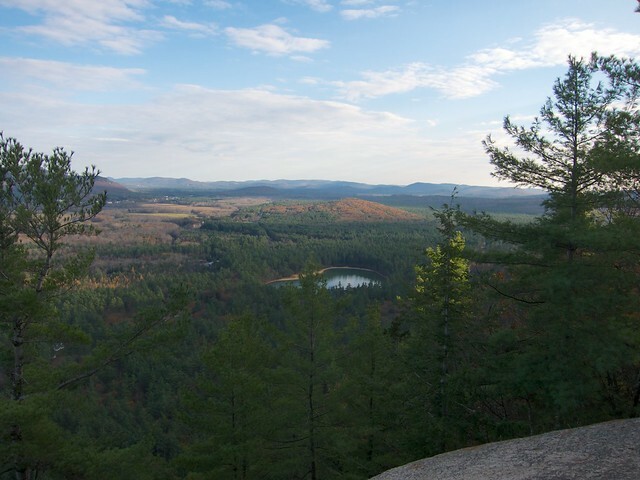 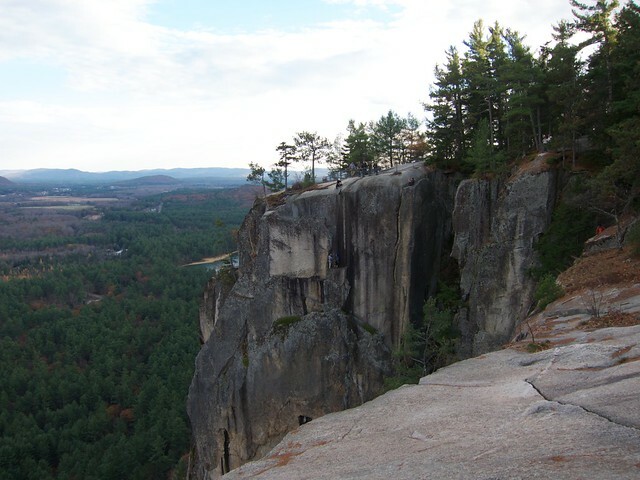 As it was late in the day, we drove up the auto road, from which it is only a few hundred feet of hiking to the summit of Cathedral Ledge. 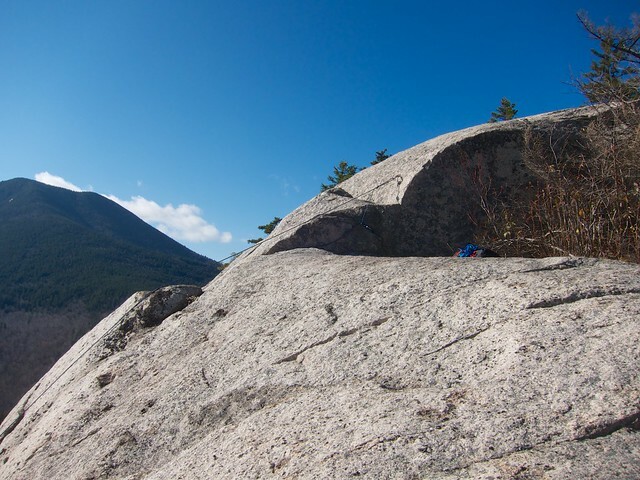 The route described above starts near Echo Lake and goes up the steeper side of the ledge. 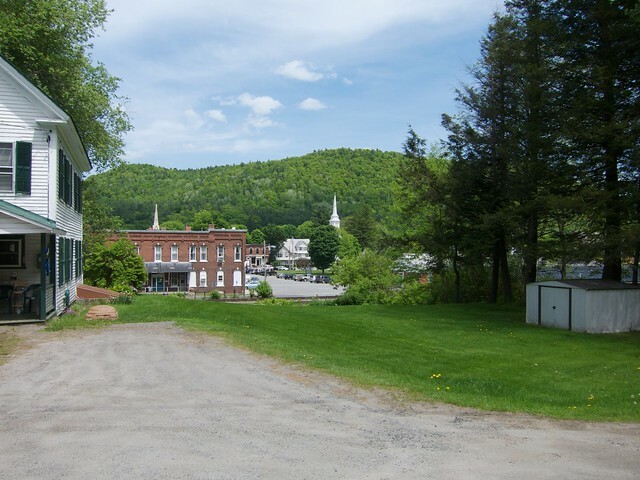 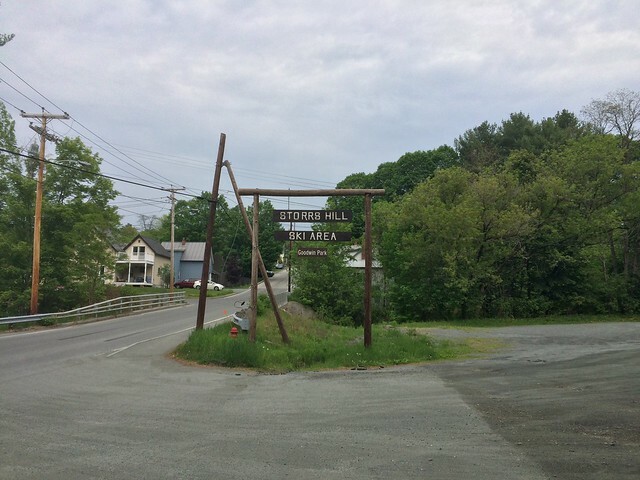 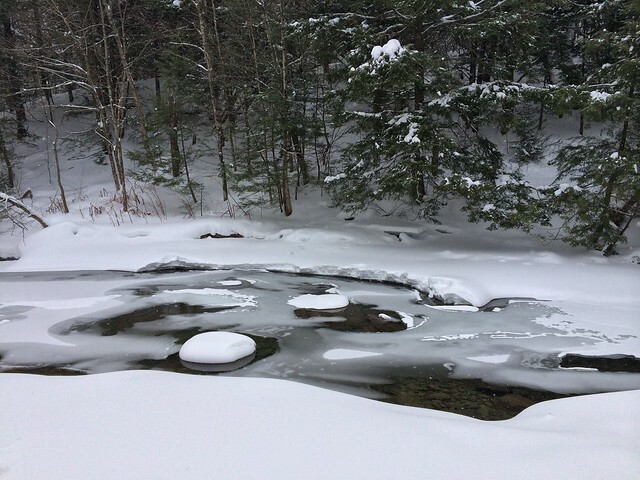 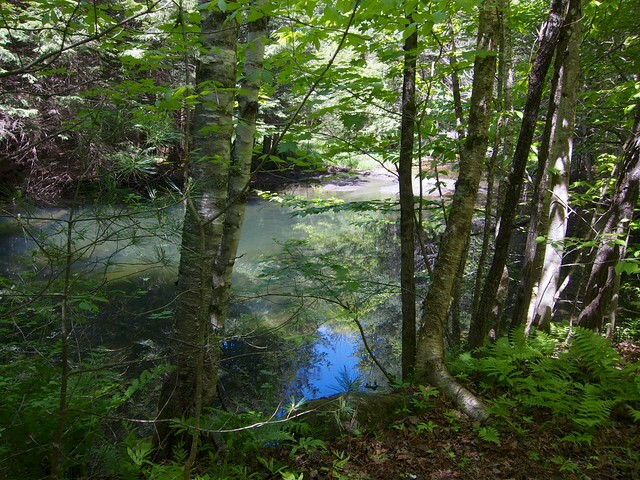 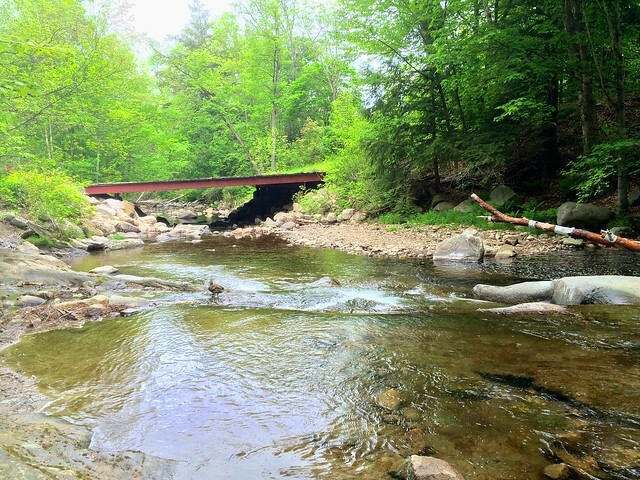 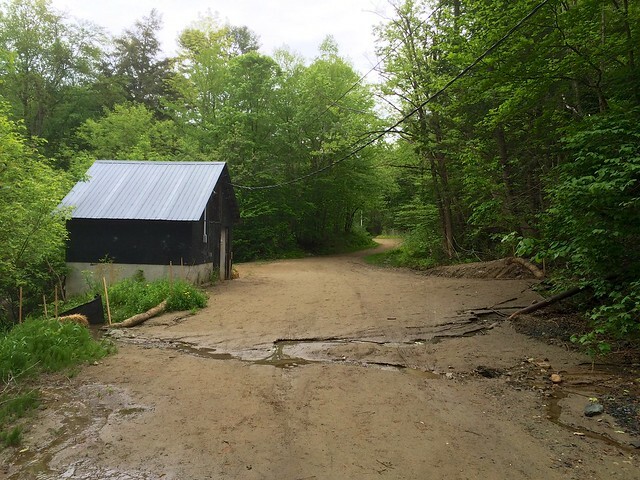 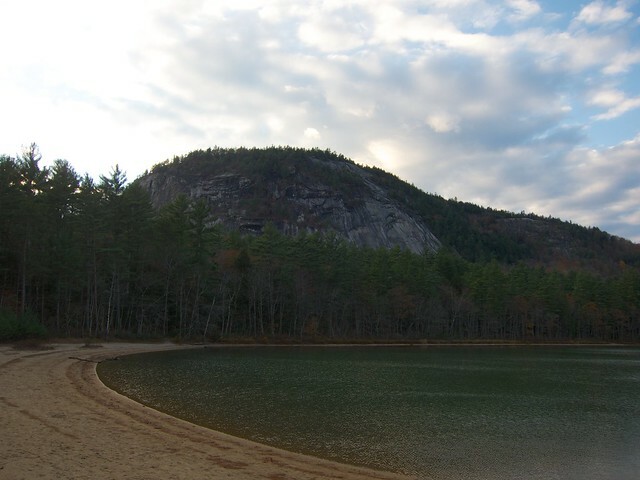 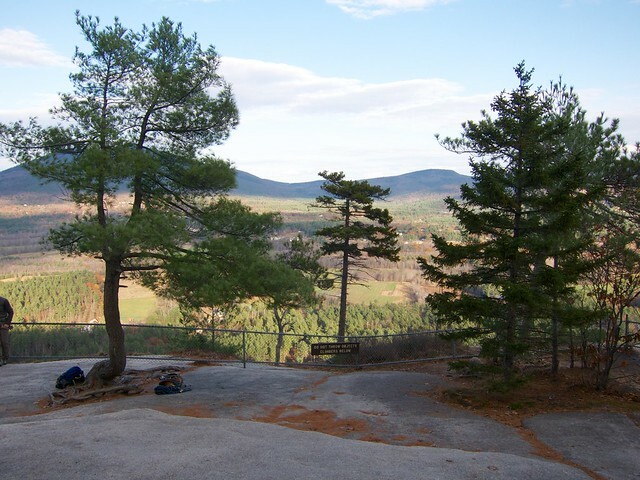 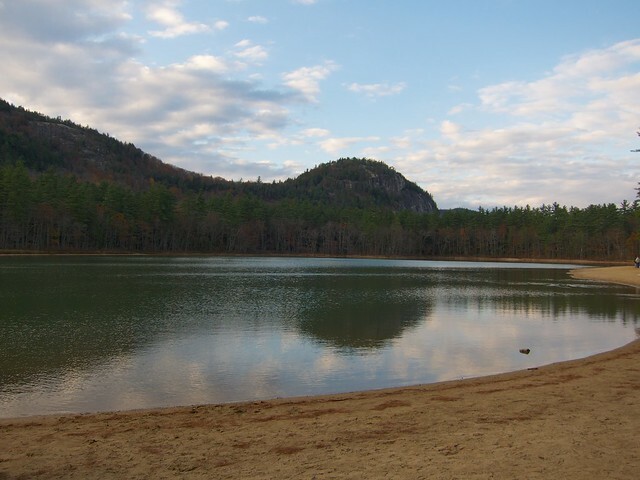 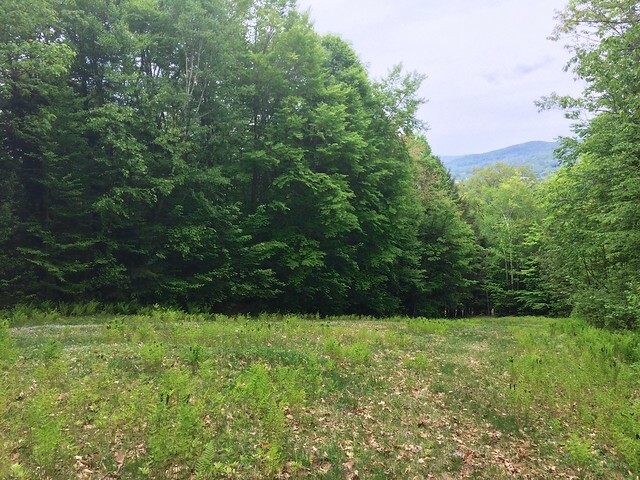 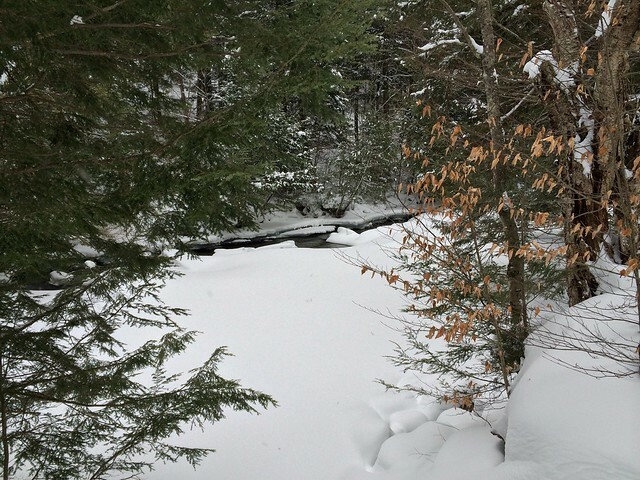 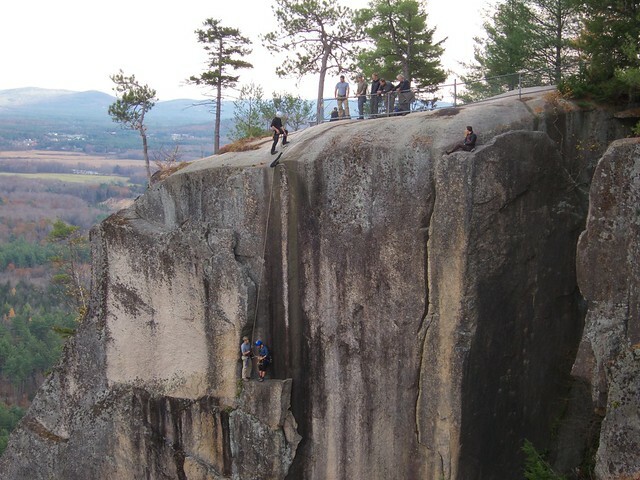 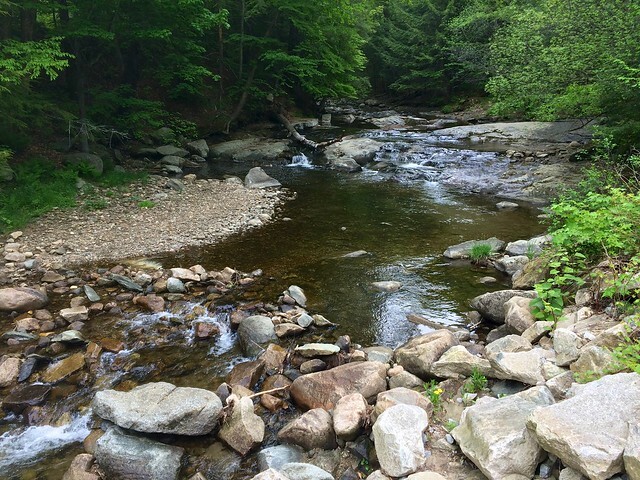 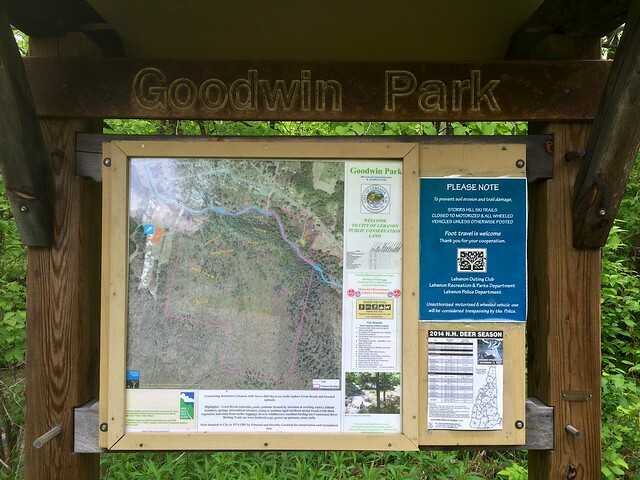 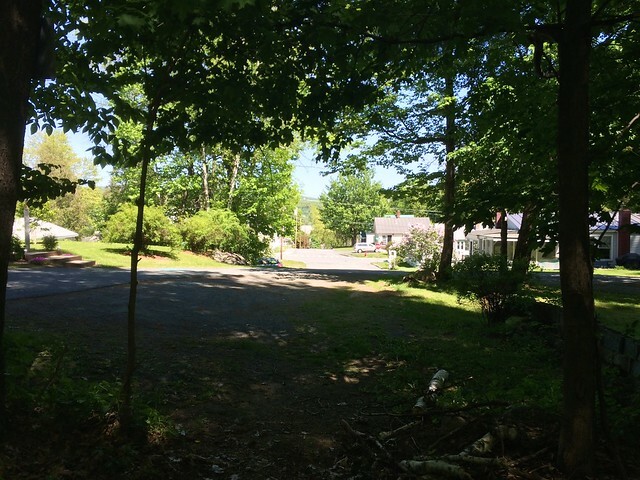 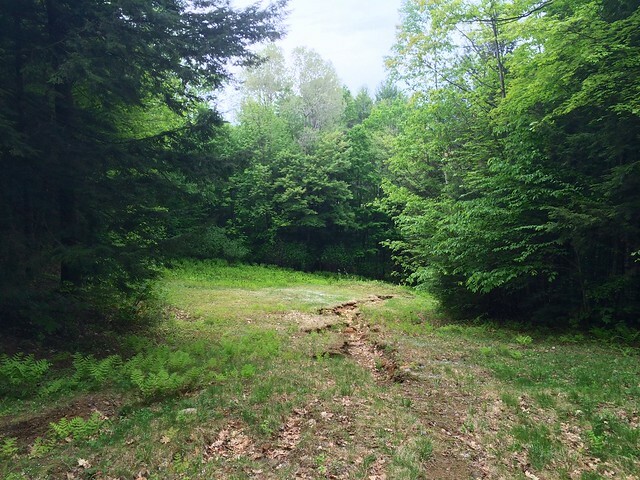 The Downes Brook Trail parking lot is located across the road from the Passaconaway Campground, about 15 miles west of Conway, NH.